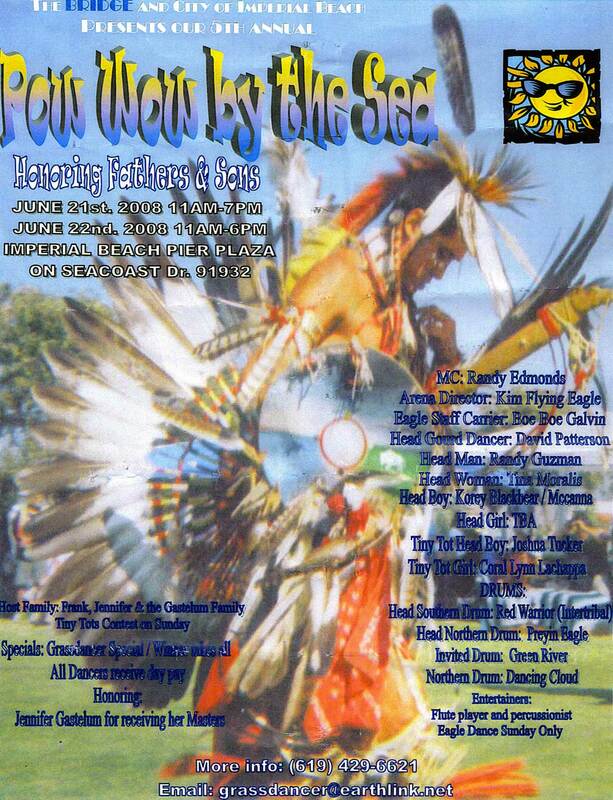 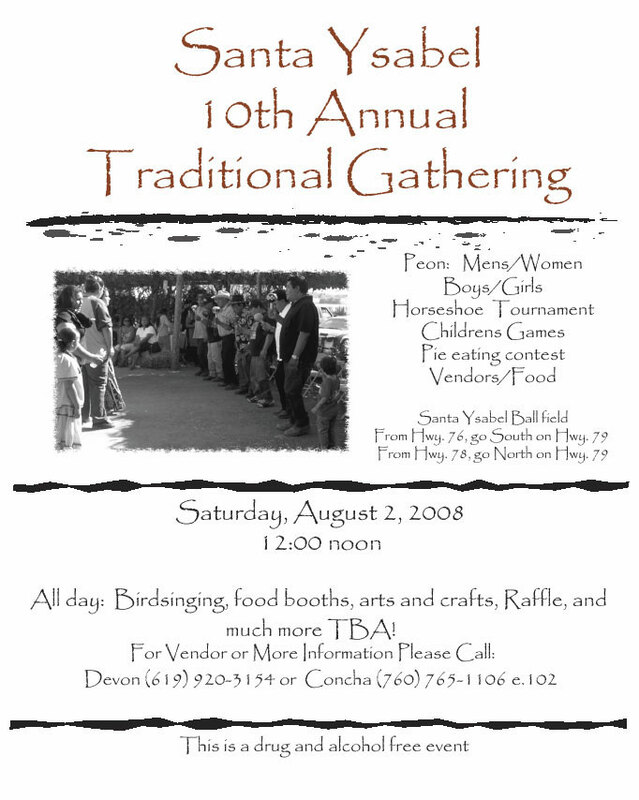 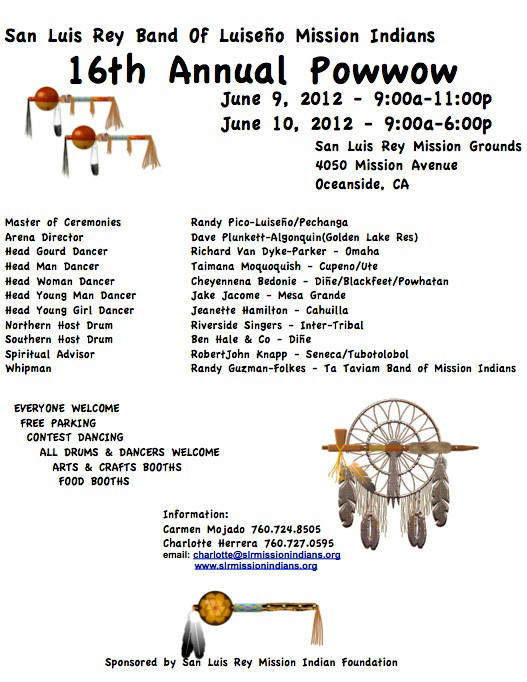 The California Indian Education CALIE community website provides this Native American Indian events community bulletin board for convenient on-line access to all the important local, state and national Native American events in North America, including California Indian cultural, tribal events in greater San Diego County and Southern California — to post your event here, please CONTACT US or post it on our Facebook "California Tribal Events." 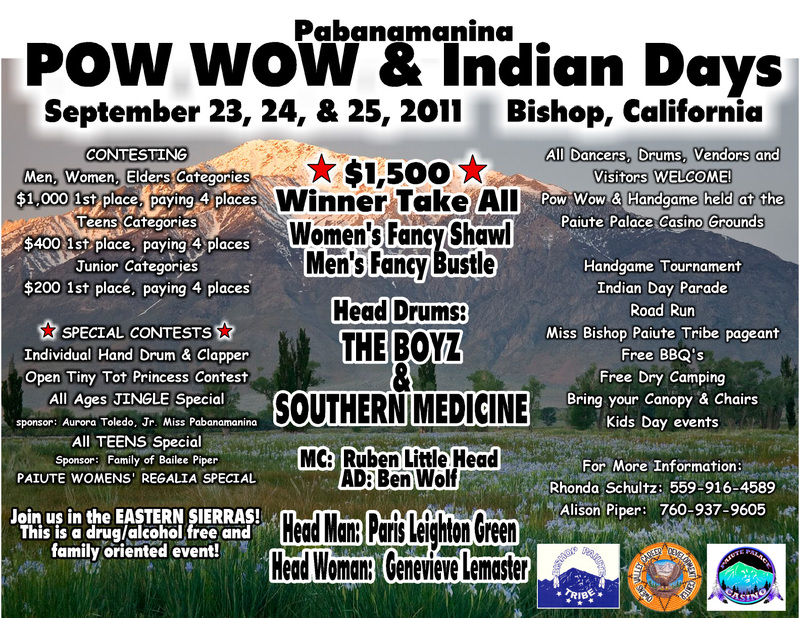 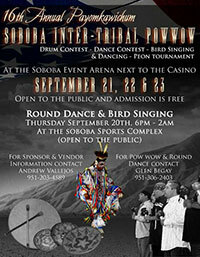 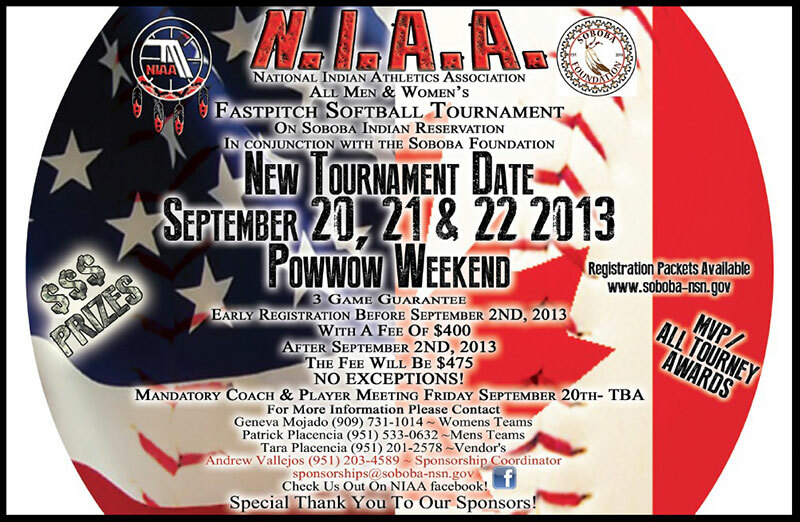 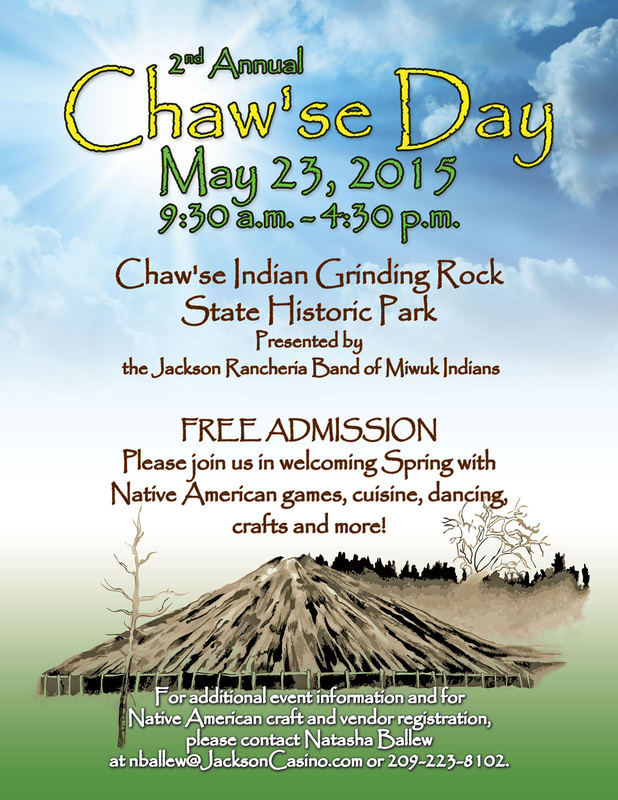 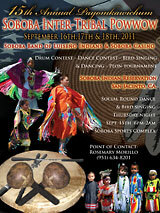 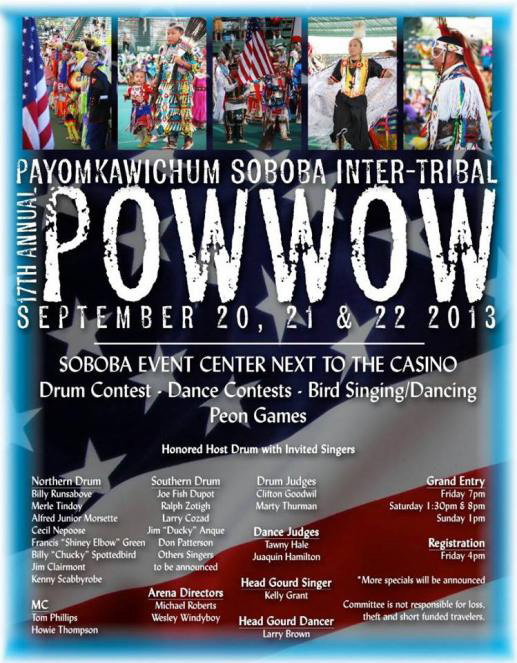 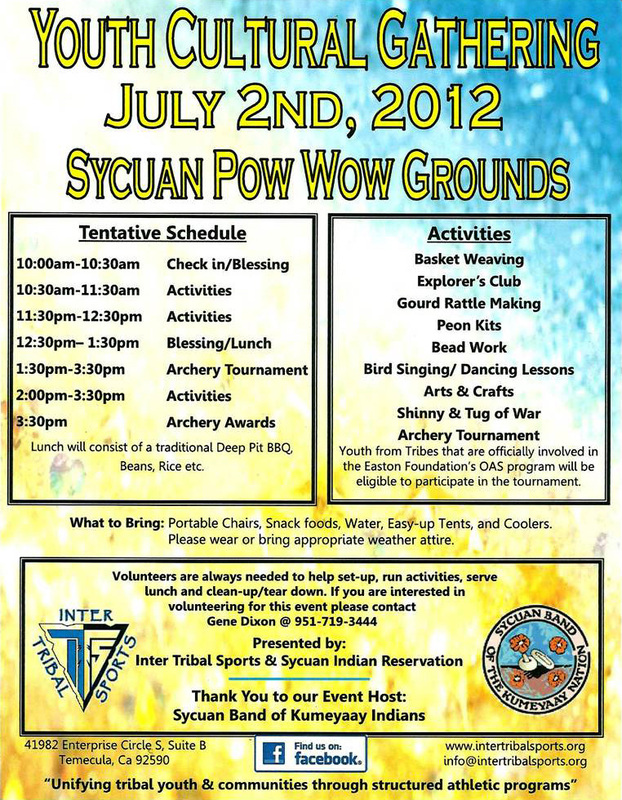 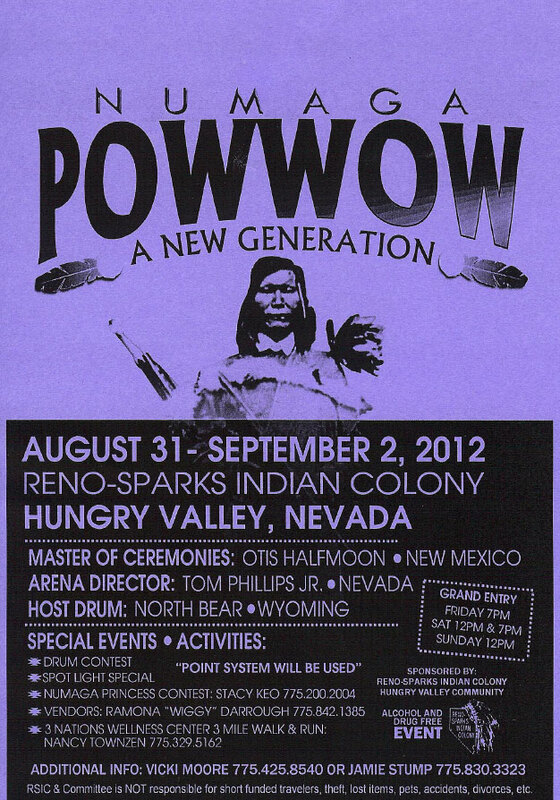 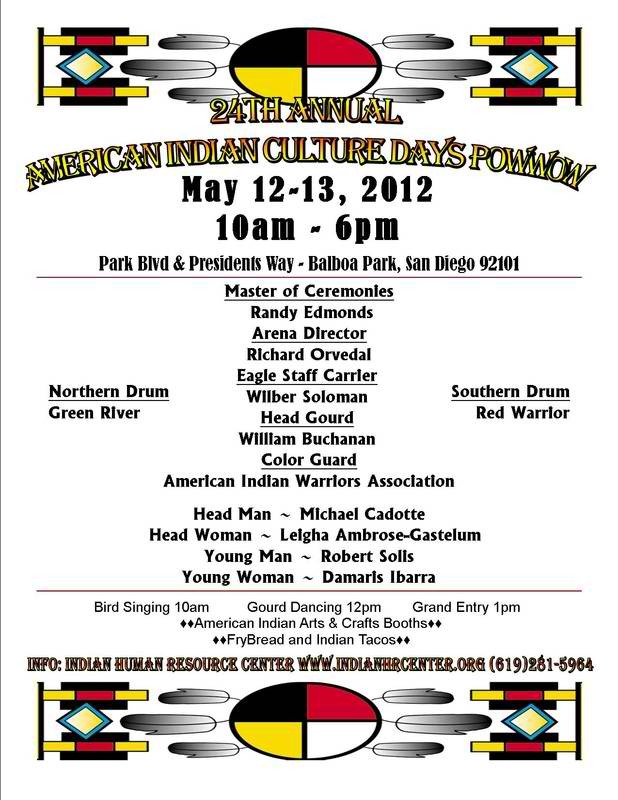 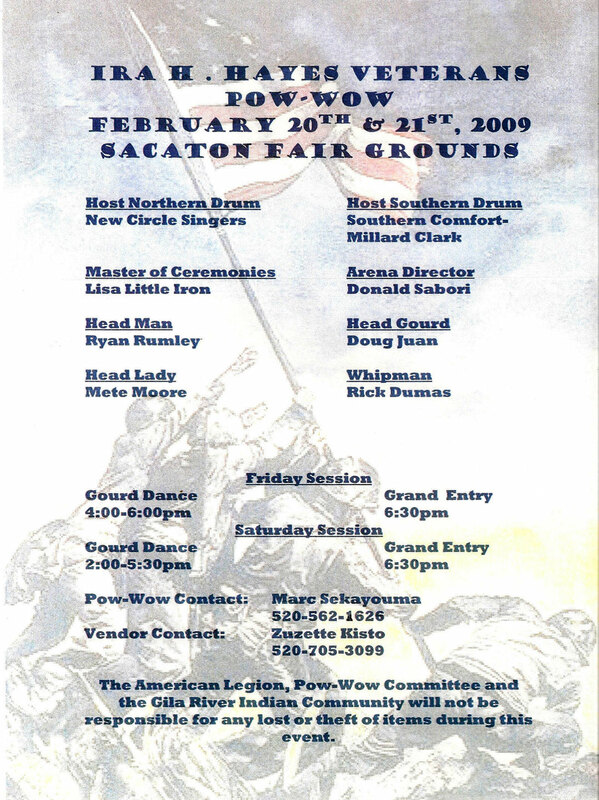 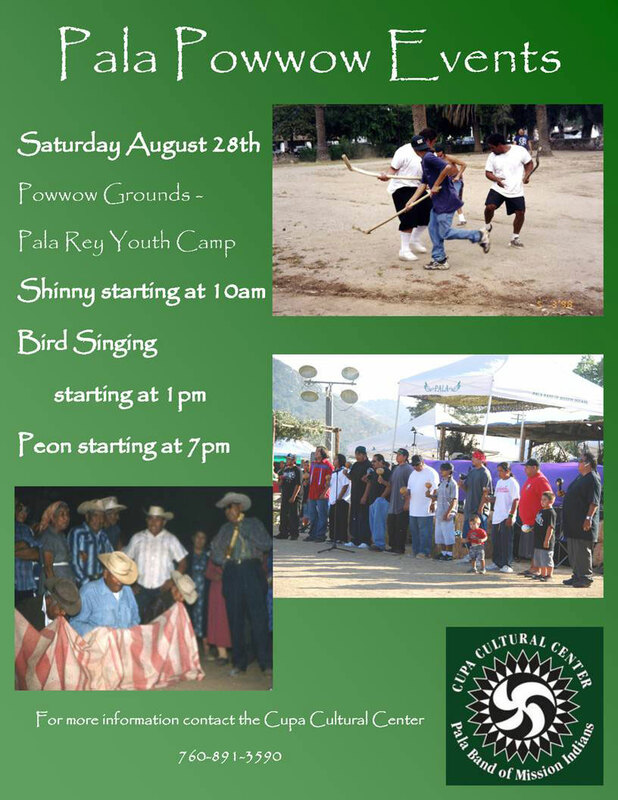 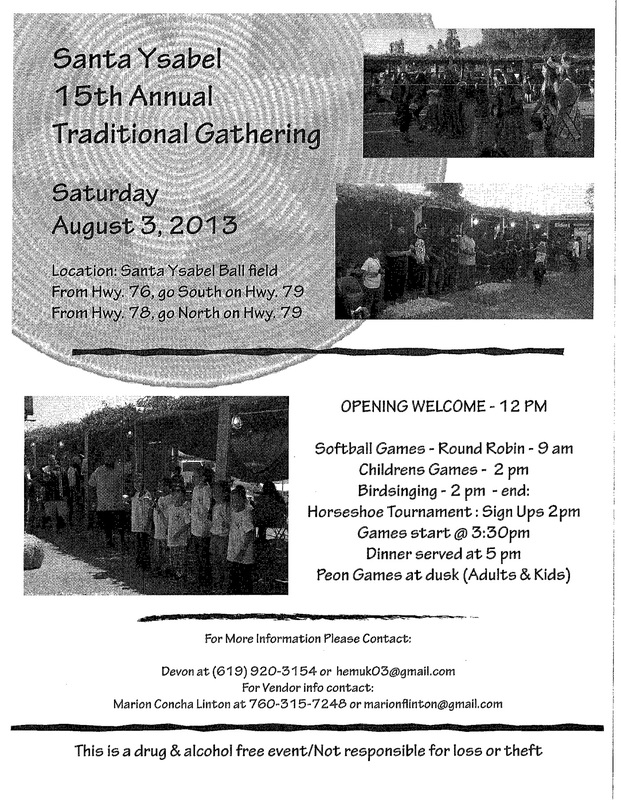 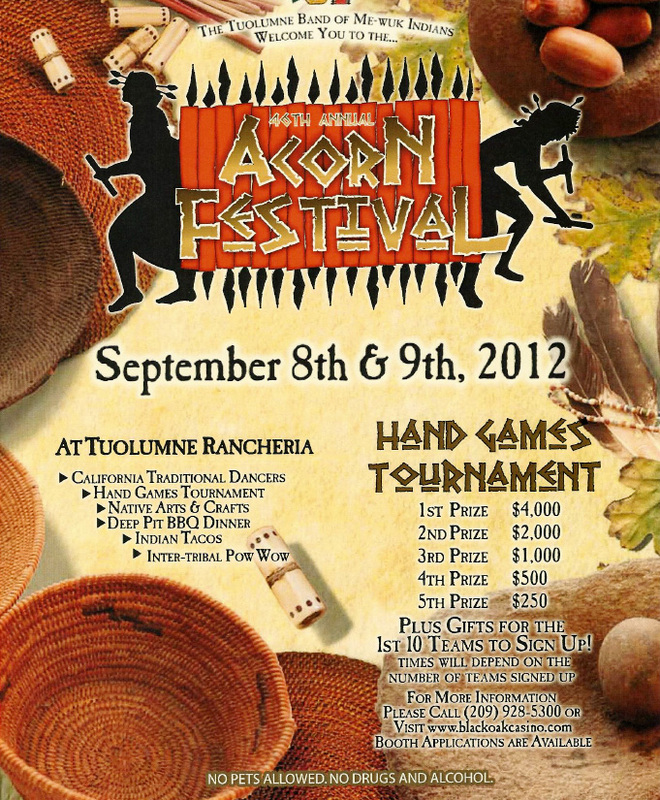 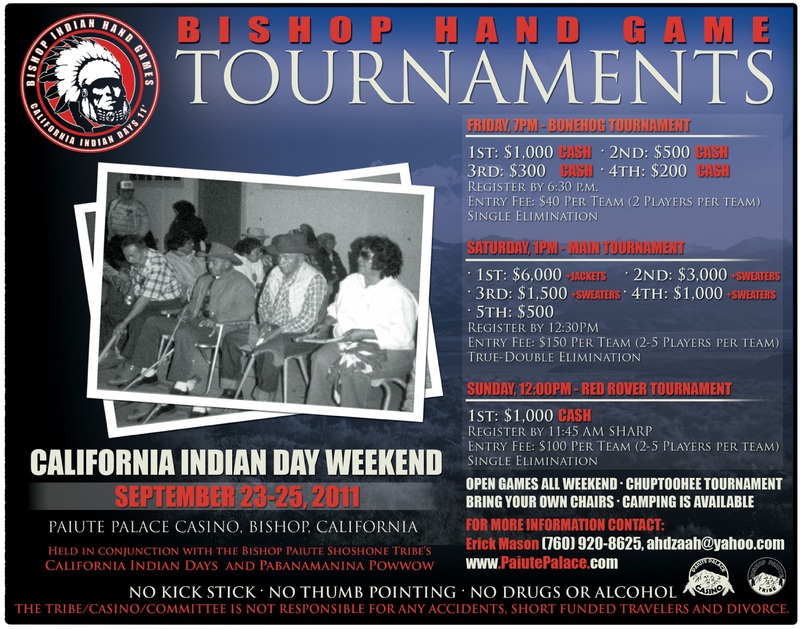 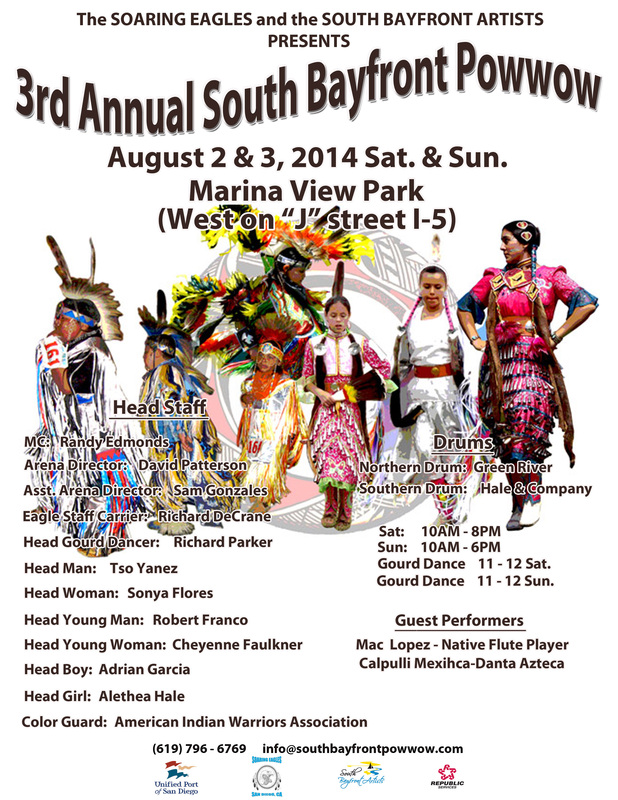 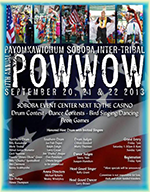 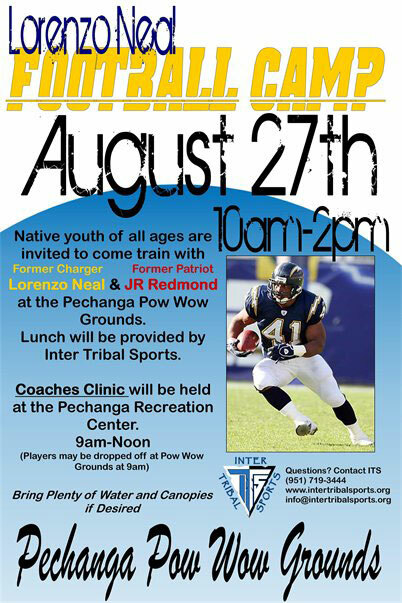 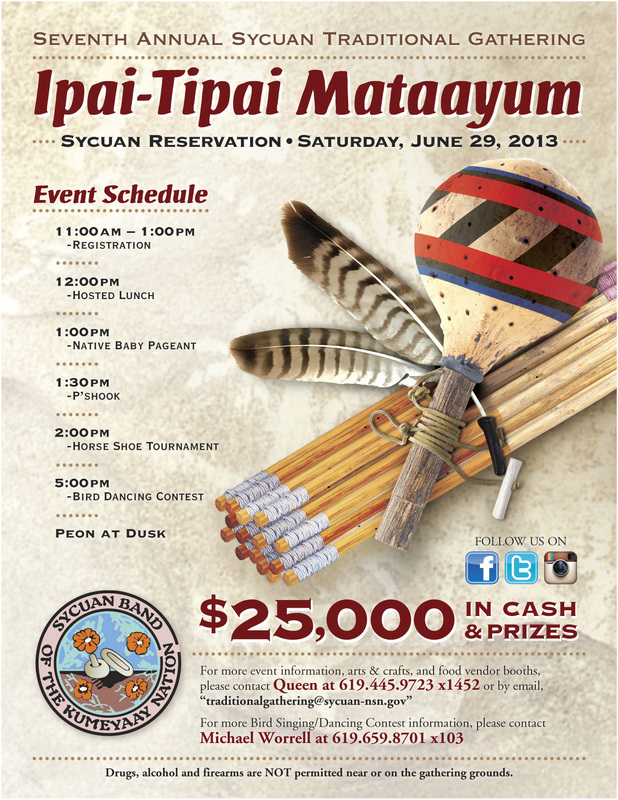 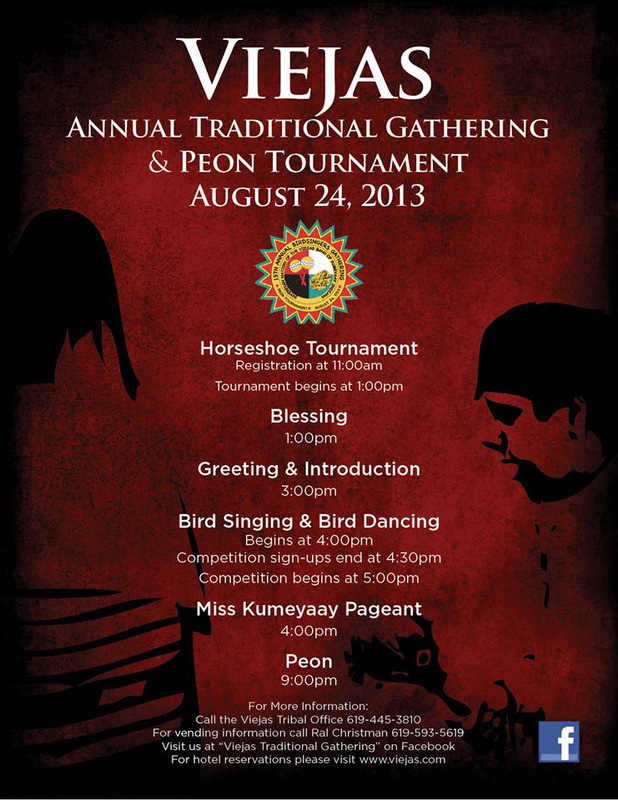 DOWNLOAD, print and post our Native American Indian event posters in your Tribal areas. 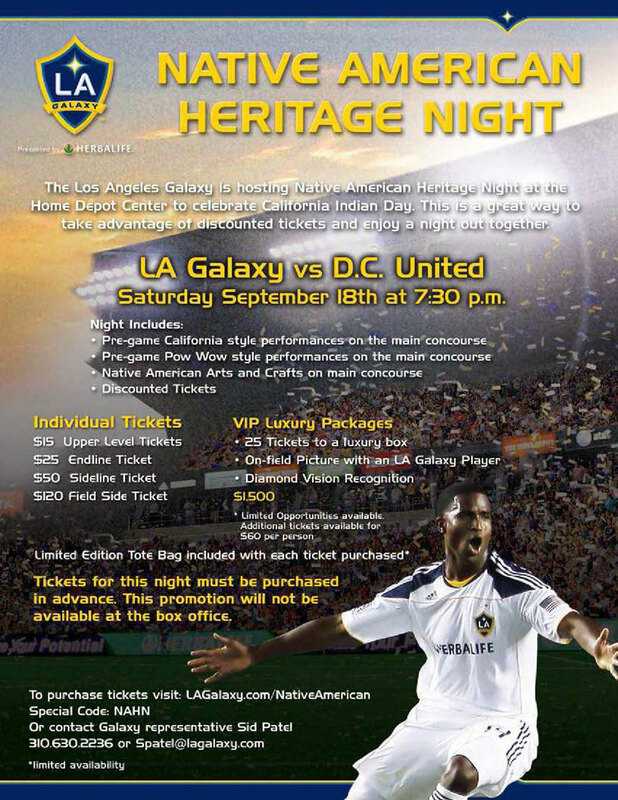 CALIE.ORG is not responsible for errors. 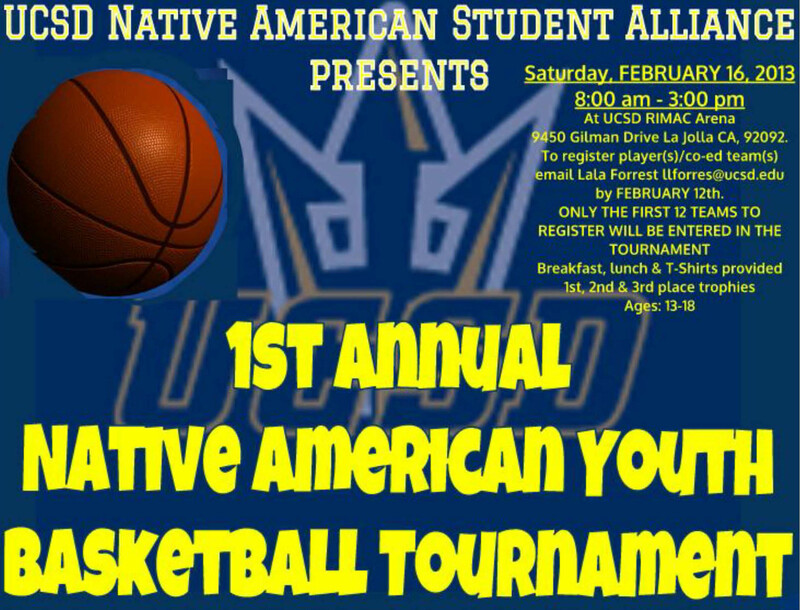 California State University, Long Beach: 1250 Bellflower Blvd. 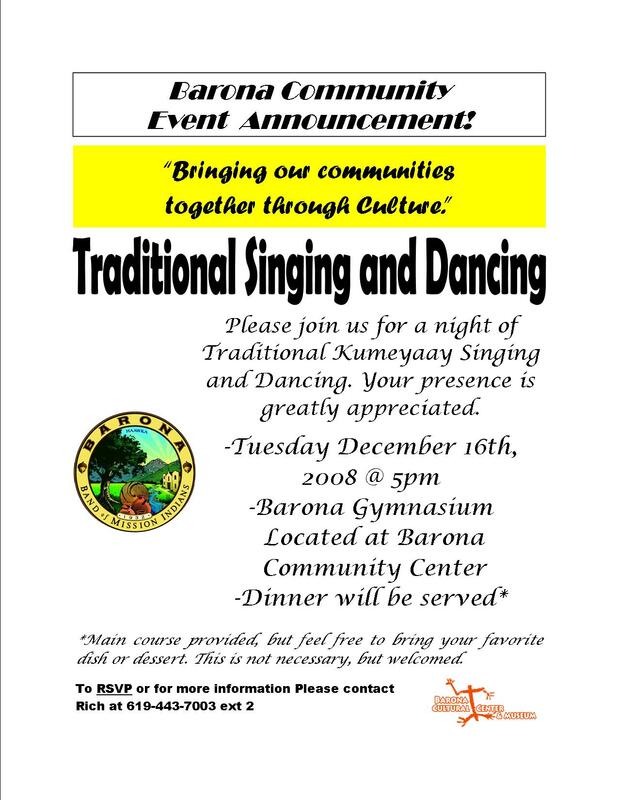 FREE — YOU ARE INVITED!!! 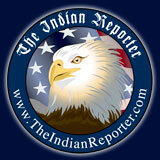 Click to DOWNLOAD the official Indian Education brochure. 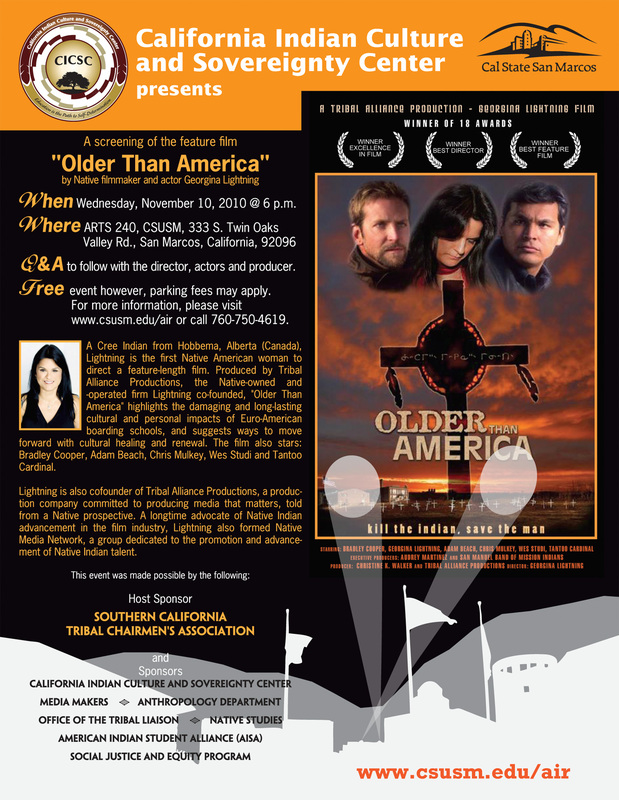 2014 San Diego American Indian Film Festival — SUBMIT YOUR FILMS NOW! 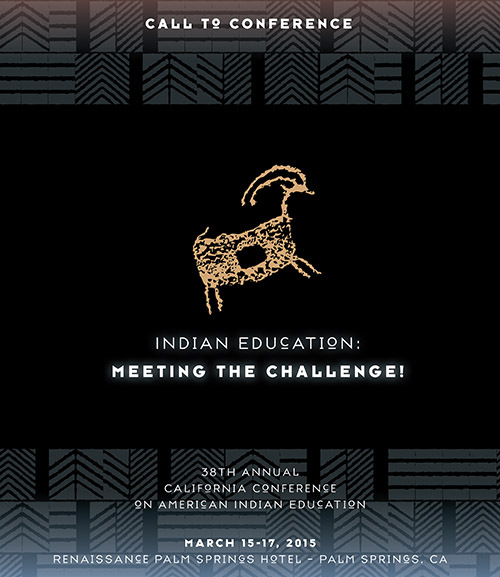 The conference theme is “Education Now – Idle No More!” The conference will showcase 37 years of success and growth of American Indian education in California and the impact the American Indian Education Centers have had in American Indian communities. 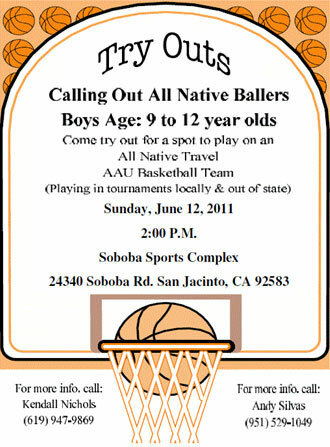 Open to all ages 15 years and up. 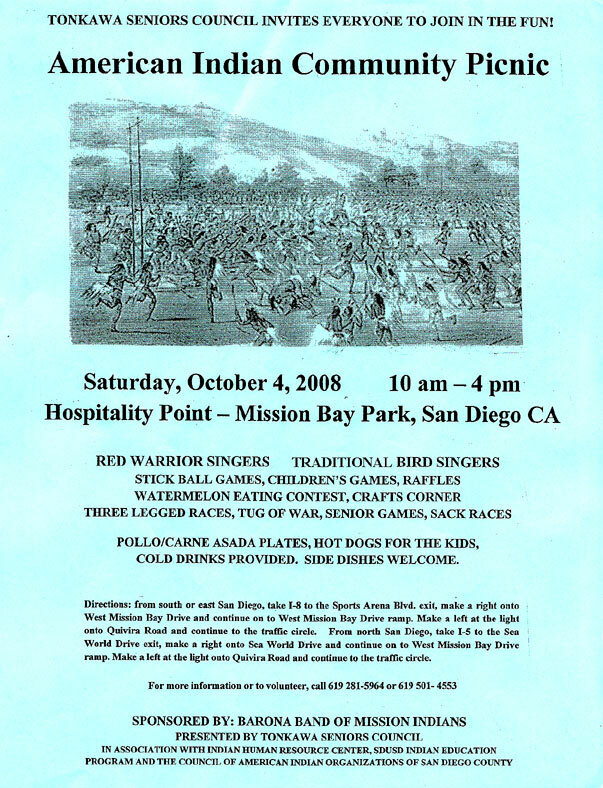 Walk for Wellness in honor of Domestic Violence Prevention Awareness & Breast Cancer Awareness: Join us for a one-mile walk! 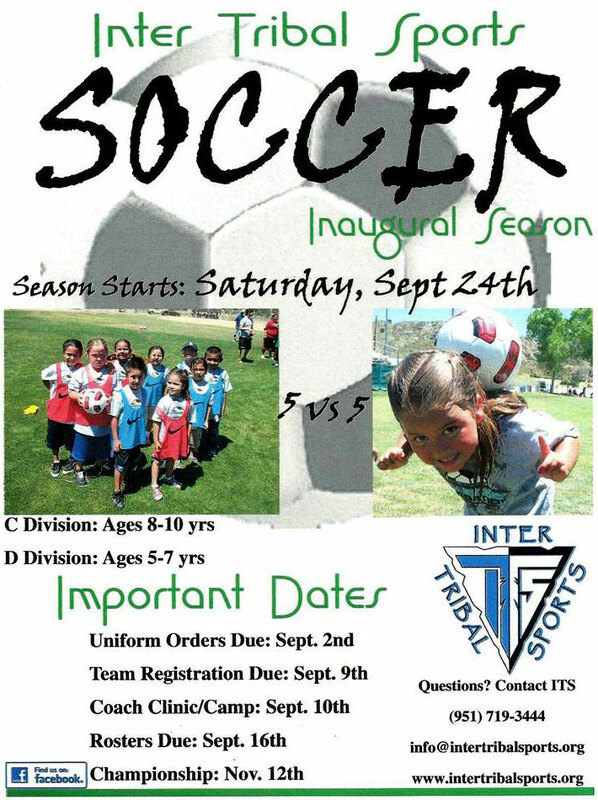 Flu Clinic: Get Vaccinated Today! 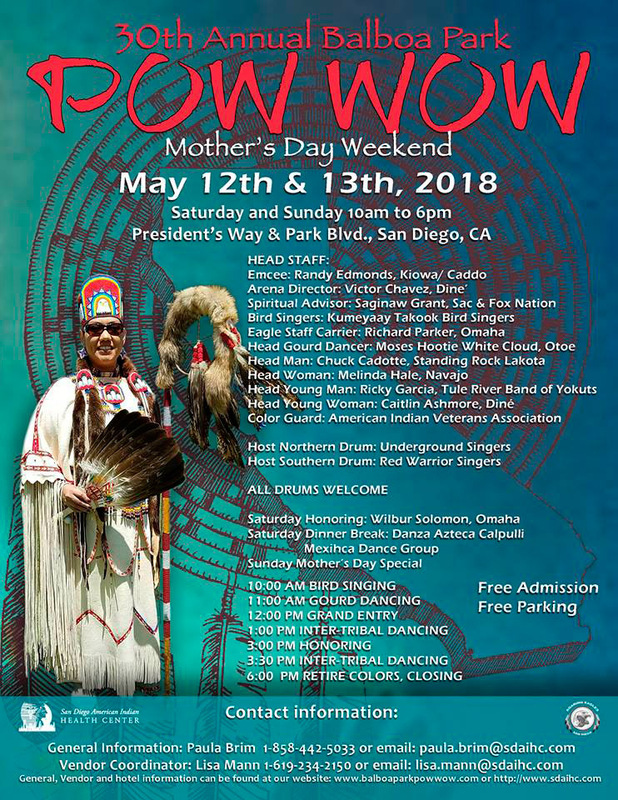 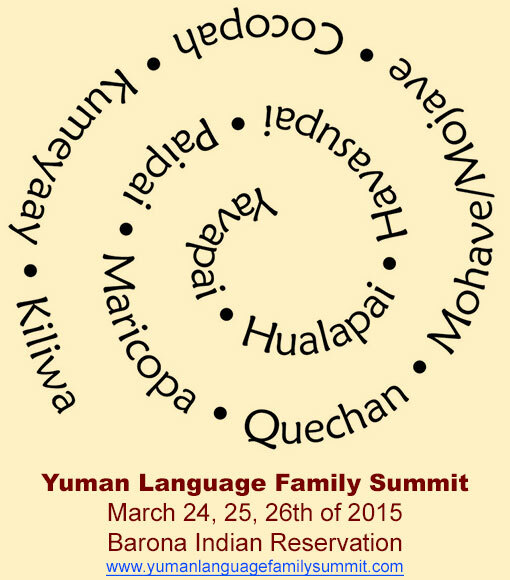 Featuring Jane Dumas (Jamul Kumeyaay elder) & Ral Christman (Viejas). 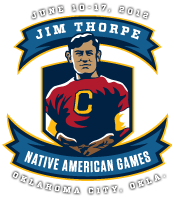 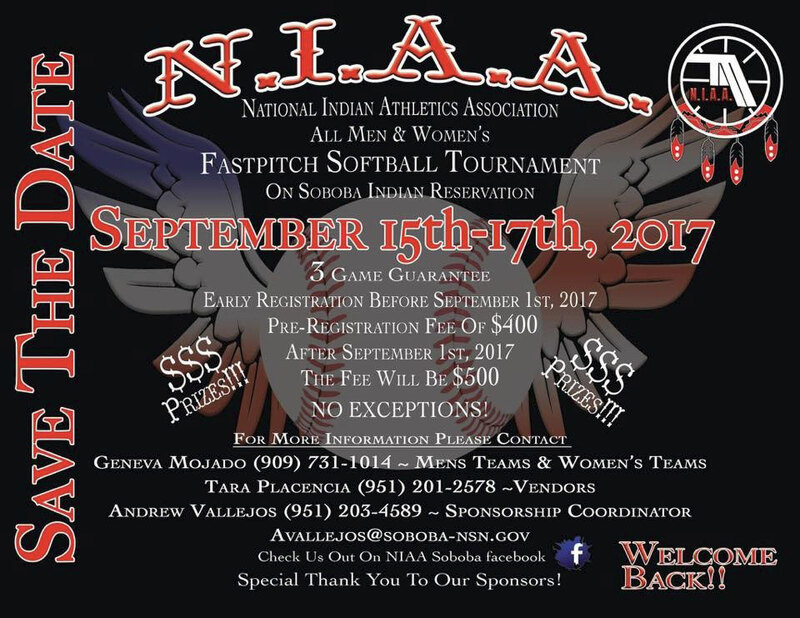 Athletes representing Indian nations, bands and tribes from across the United States will gather to share their talents in the spirit of the "World's Greatest Athlete" and Native American Legend: Jim Thorpe! 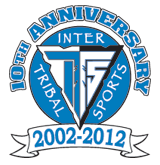 Tennis, Softball, Basketball, Golf, Track & Field, Cross Country, Wrestling, Stickball, Martial Arts, Beach Volleyball, 5K Run, plus an Oklahoma Native American High School All Star Football Game on Friday, June 14th! 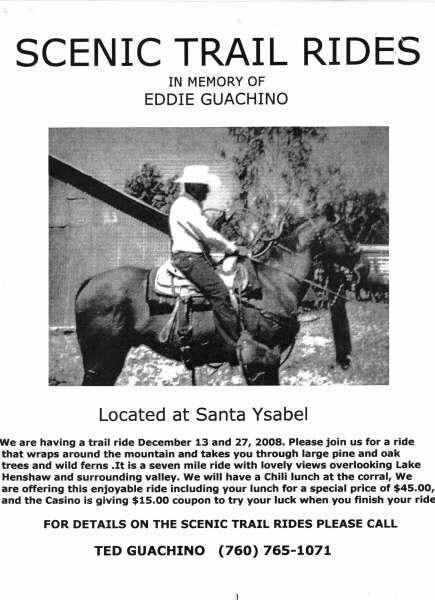 SAIGE Youth Program at 10th Annual National Training Program "Guiding Our Destiny with Heritage and Traditions"
This year all of the Guachino Family is being honored. 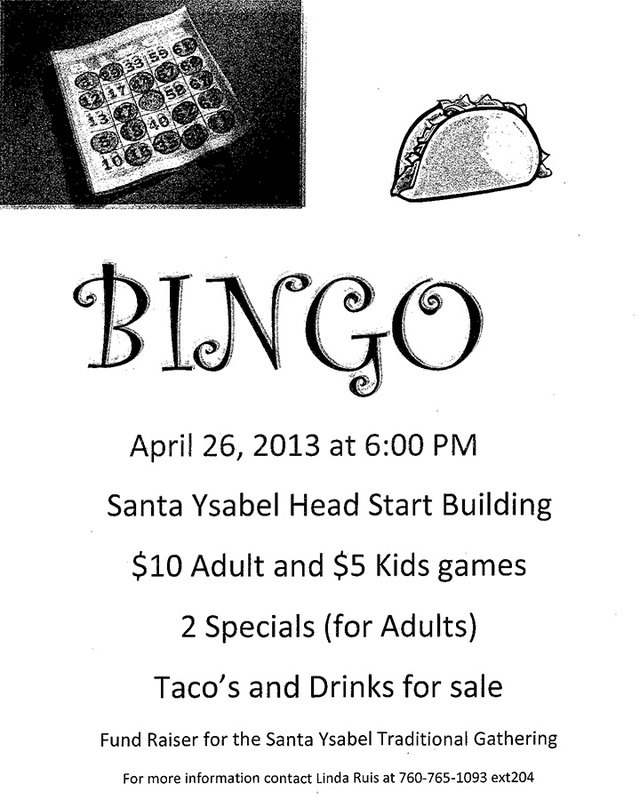 Please email, fax or mail pictures and bio's to the Santa Ysabel Office as soon as possible. 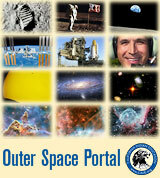 Wants You To Join Our Focus Groups! 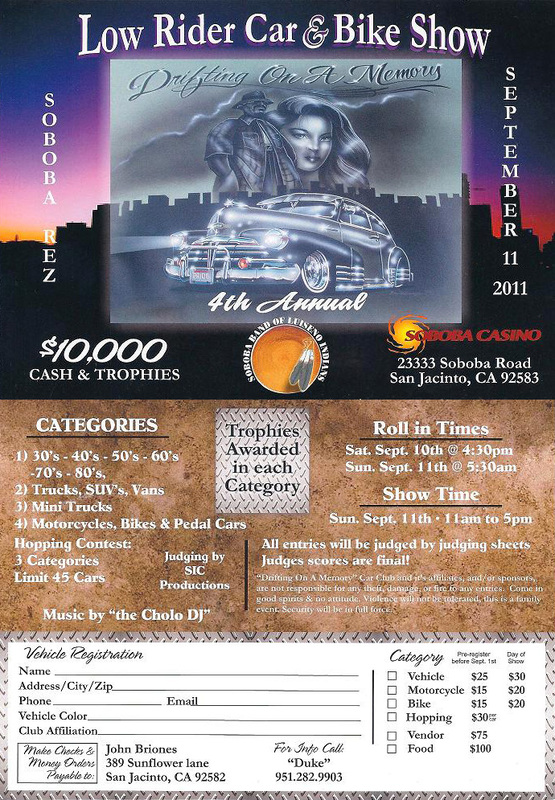 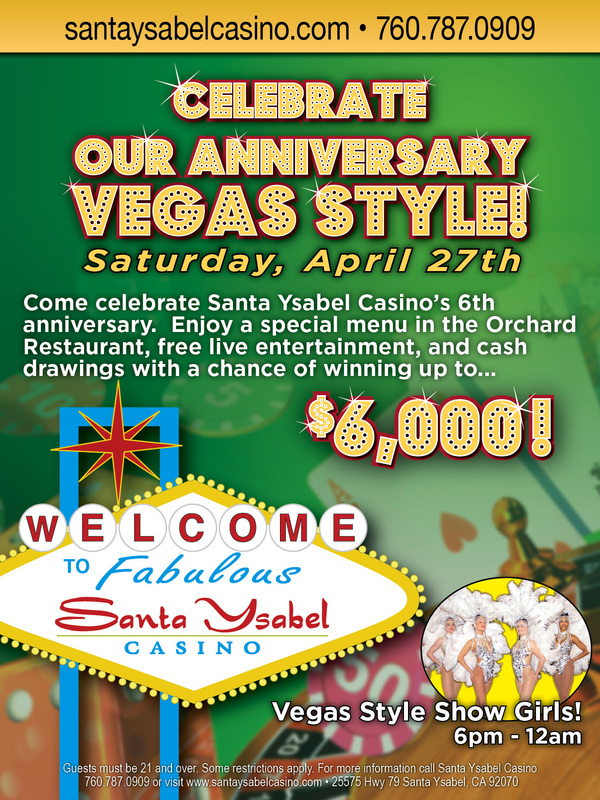 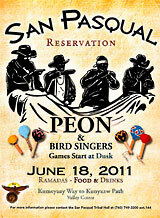 Santa Ysabel Anniversary -- Vegas style! 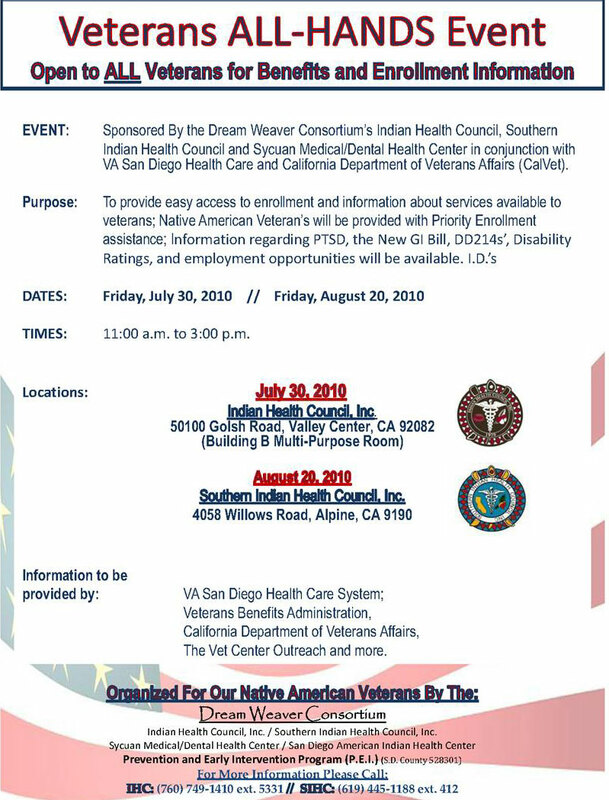 Target Audience: Tribal Veterans, Tribal Leaders, Tribal Health Directors and those who serve or care for Veterans in Indian Country. 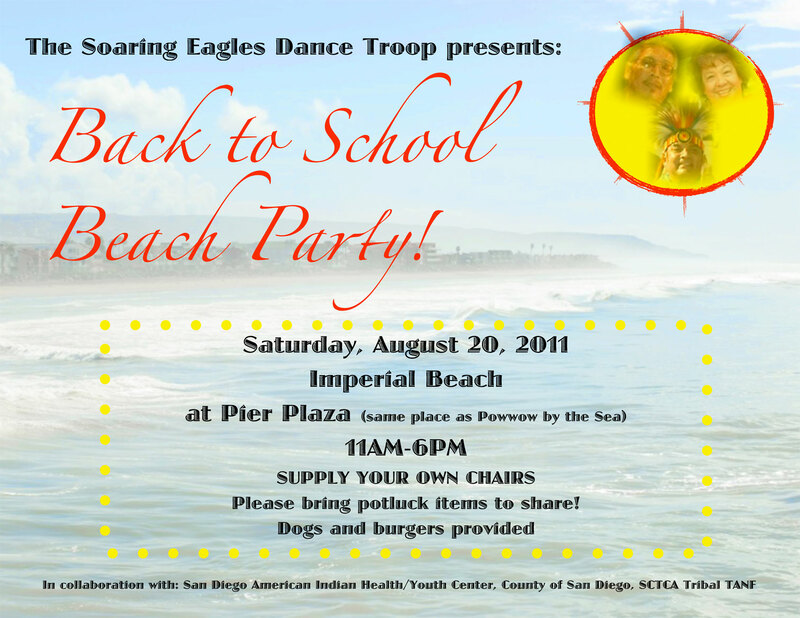 Are you a high school student living in the San Diego community? 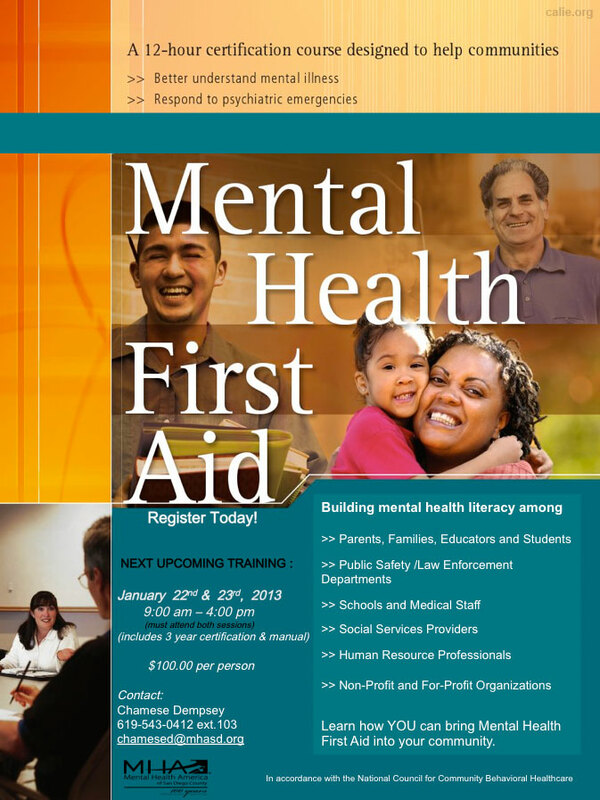 Has the thought of pursuing a higher education been on your mind? 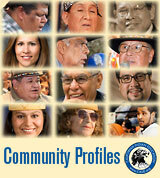 Are you interested in visiting college campuses? 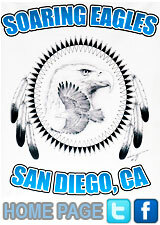 If so, we at UC San Diego’s Student Promoted Access Center for Education and Service (SPACES) would like to invite you to join our second annual Student-Initiated Access Programs and Services (SIAPS) College Tour! 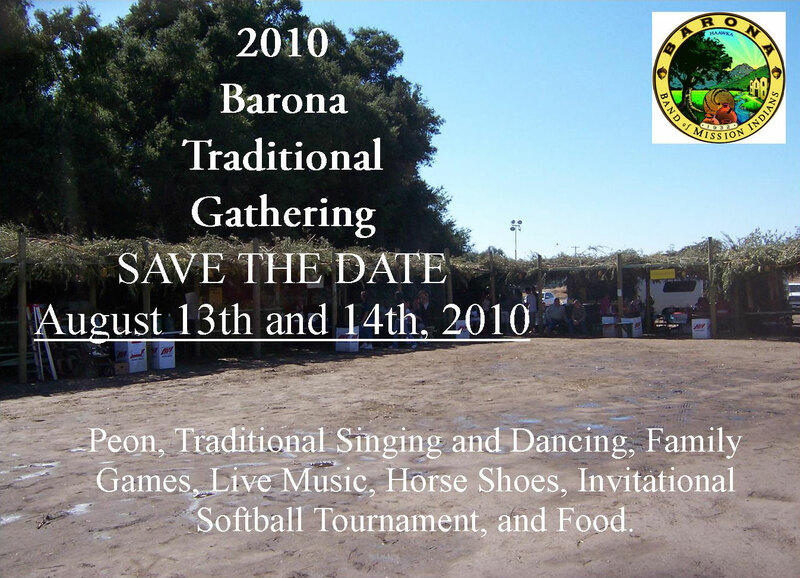 We operate on a first come, first serve basis and we are open to all people groups. 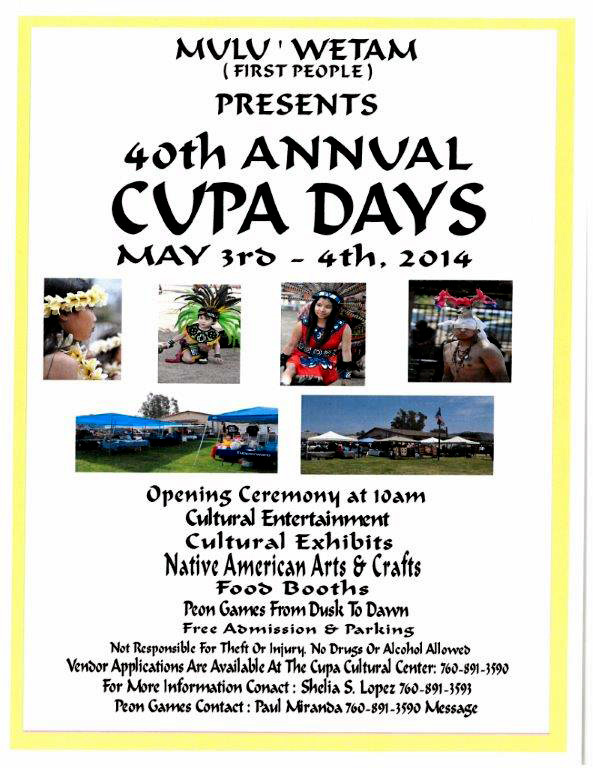 Everyone is welcomed to browse but actual shopping doesn't start until 3:00pm every 4th Monday of each month. 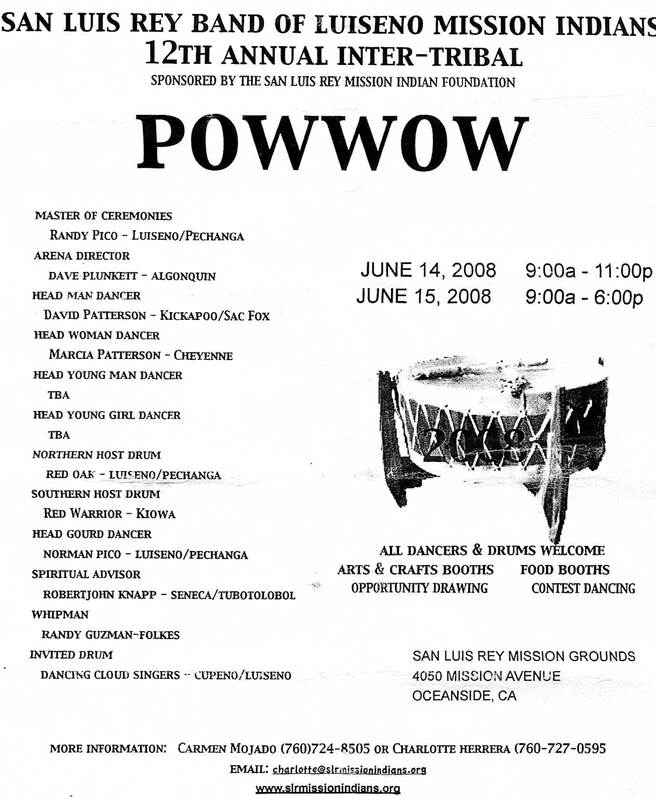 We partner with the North County Food Bank of San Marcos and they bring us fresh fruit and veggies and different kinds of breads, pastries and some times milk and eggs. 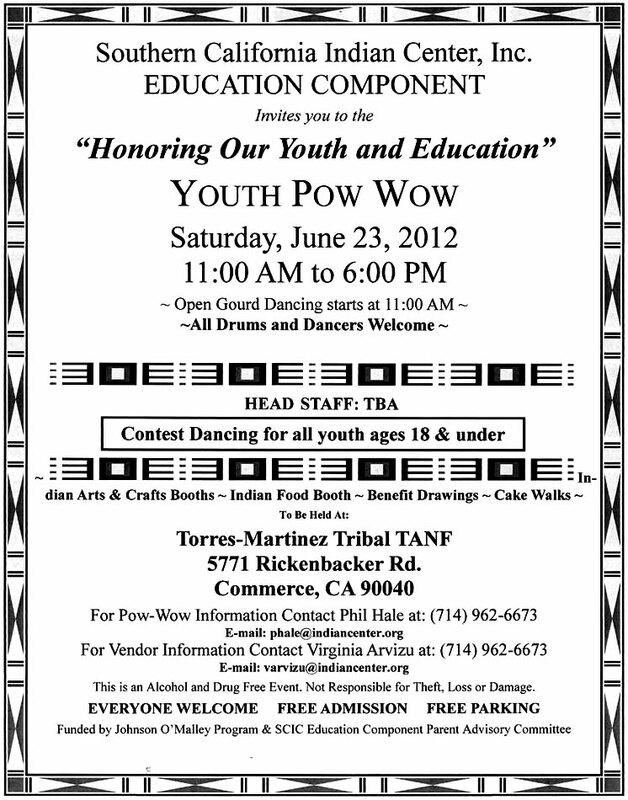 Please help us get the word out. 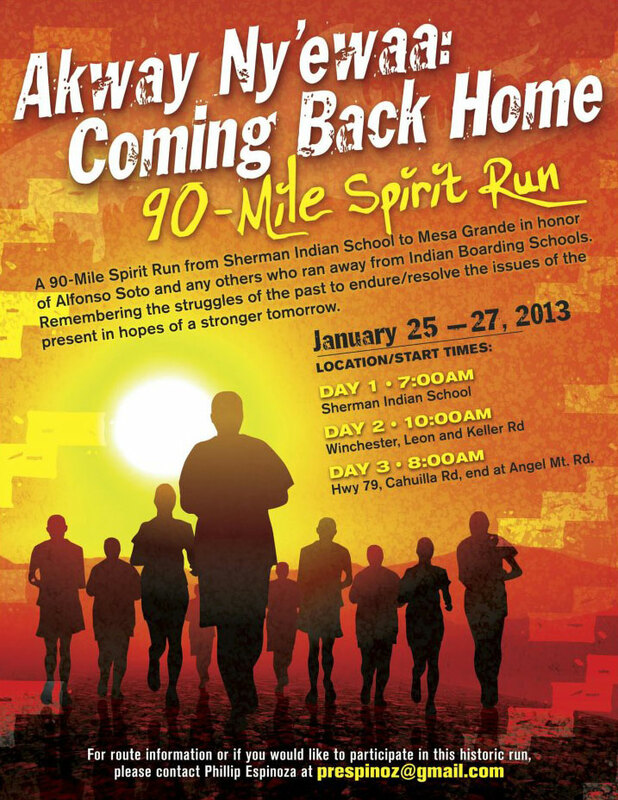 This run is in honor of Alfonso Soto of Mesa Grande and all those Indian children who ran from federal Indian boarding schools to return home. 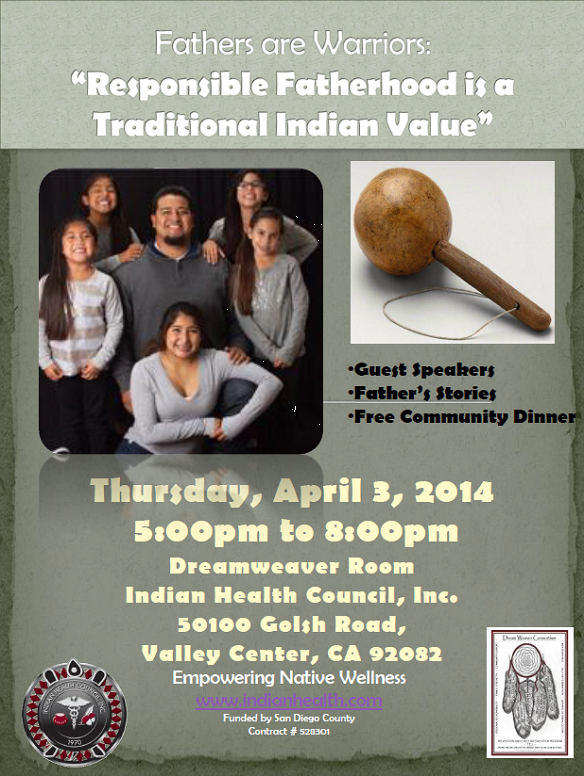 by Author Brendan Lindsay, Ph.D.
"This War Is For A Whole Life"
127 N San Gorgonio Ave. 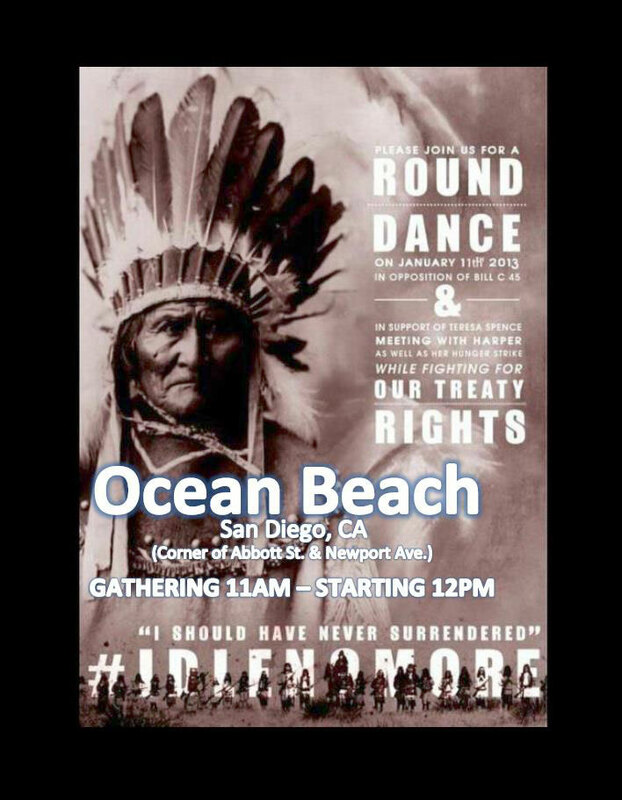 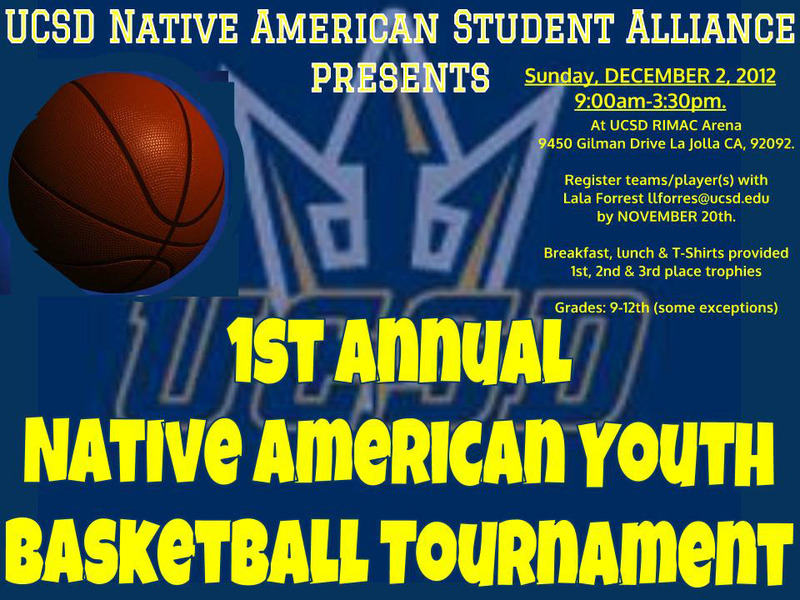 Hosted by the California Indian Culture & Sovereignty Center & American Indian Student Alliance - CSUSM. 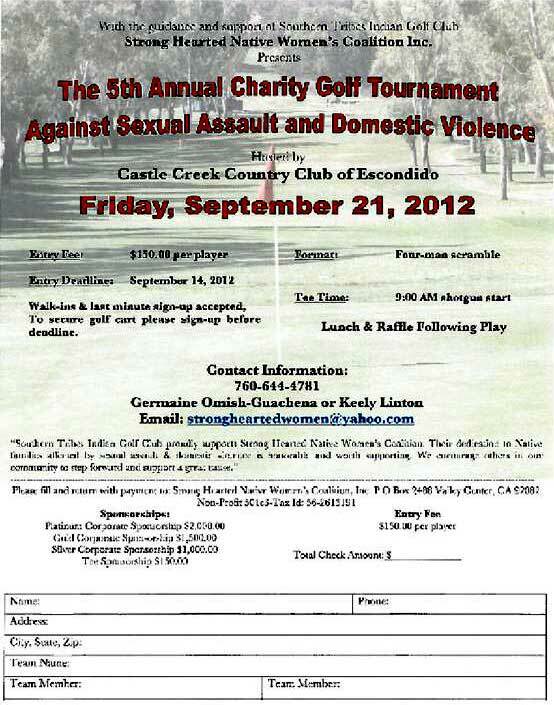 Please RSVP by November 27, 2012 at the CICSC Eventbrite Website. 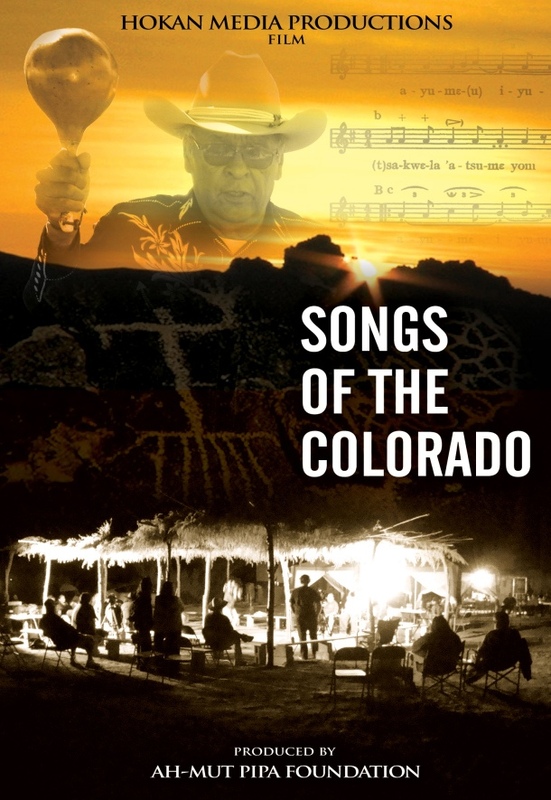 Film screening of "Songs of the Colorado"
Free event open to the public, please join us! 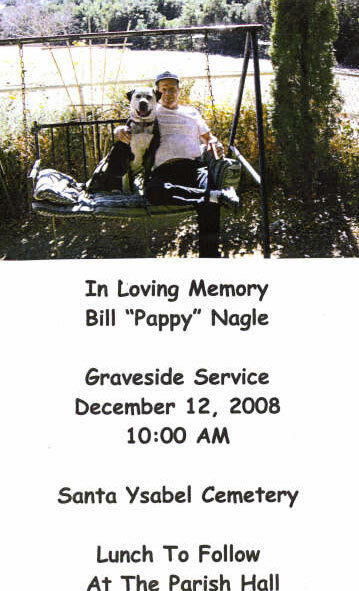 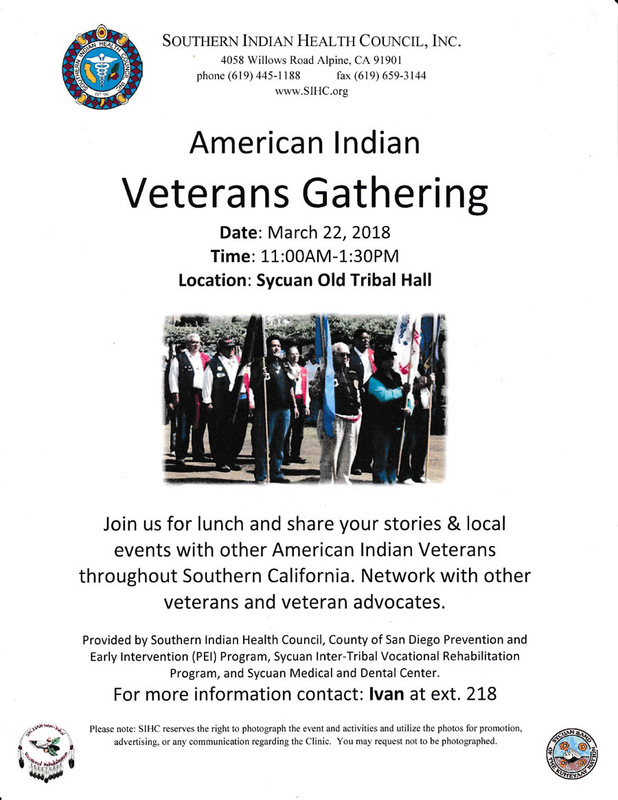 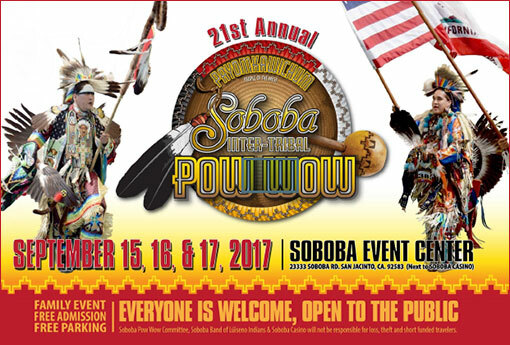 127 N. San Gorgonio Ave.
"California Indians Leading the Way"
FUNDRAISER EVENT, Vietnam Veterans Memorial Fund "Call for Photos"
The Iipay Nation of Santa Ysabel would like to Honor all Grave Diggers and their families with a Luncheon. 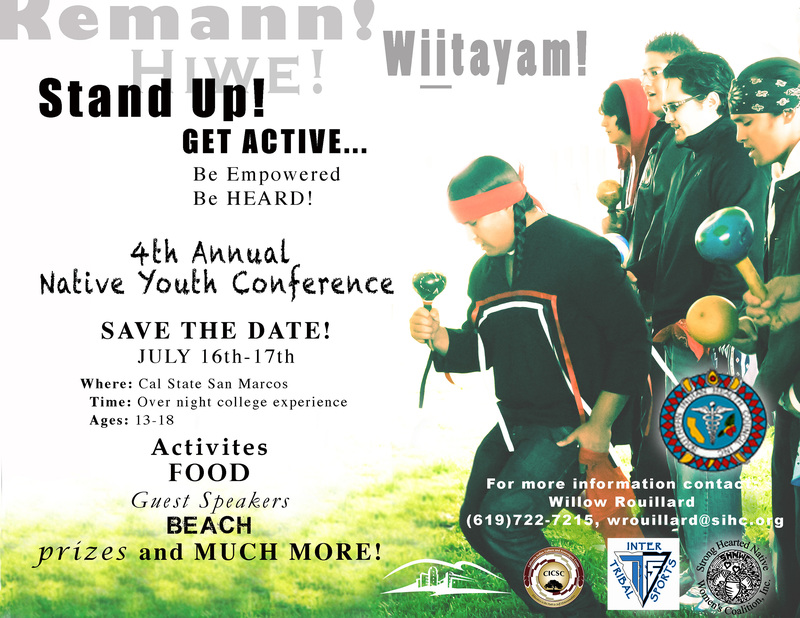 Conference theme is “Turning Vision into Action" and showcase 35 years of success and growth of American Indian education in California and the impact the American Indian Education Centers have had in American Indian communities. 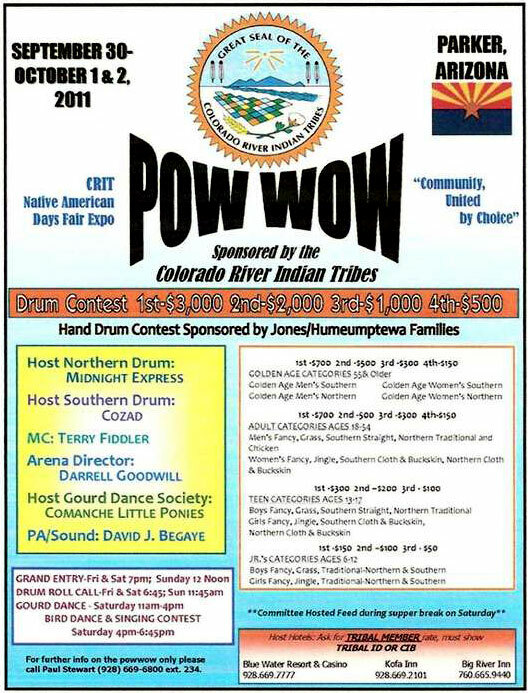 See official NCIDC WEBSITE for more information. 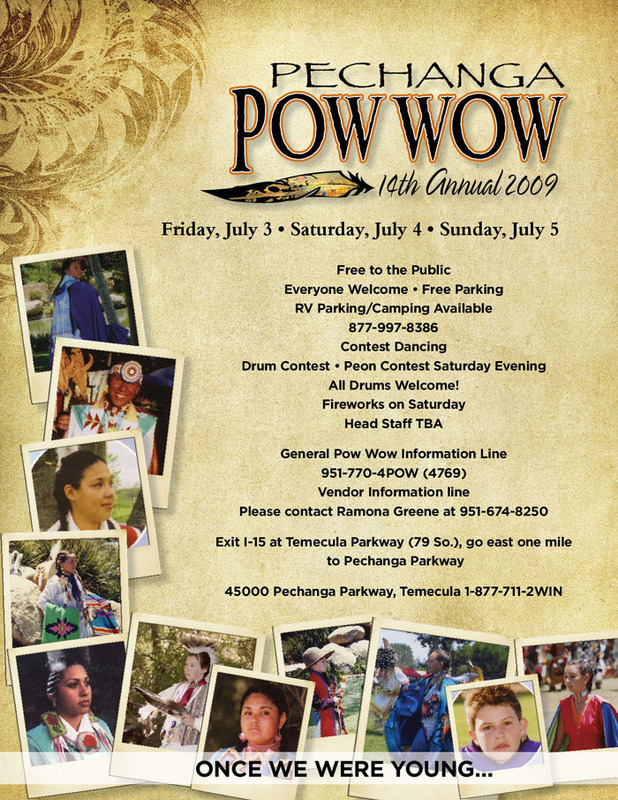 DOWNLOAD official brochure (6MB PDF). 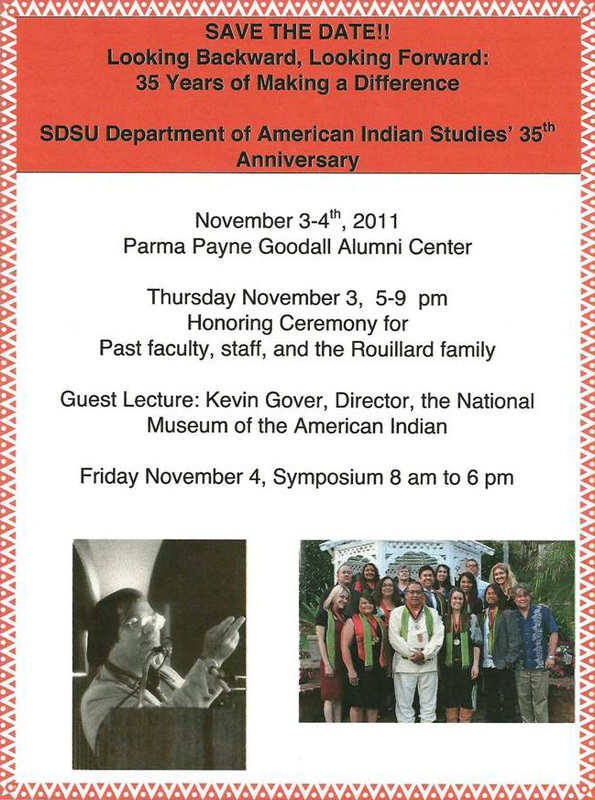 SDSU Department of American Indian Studies' 35th Anniversary. 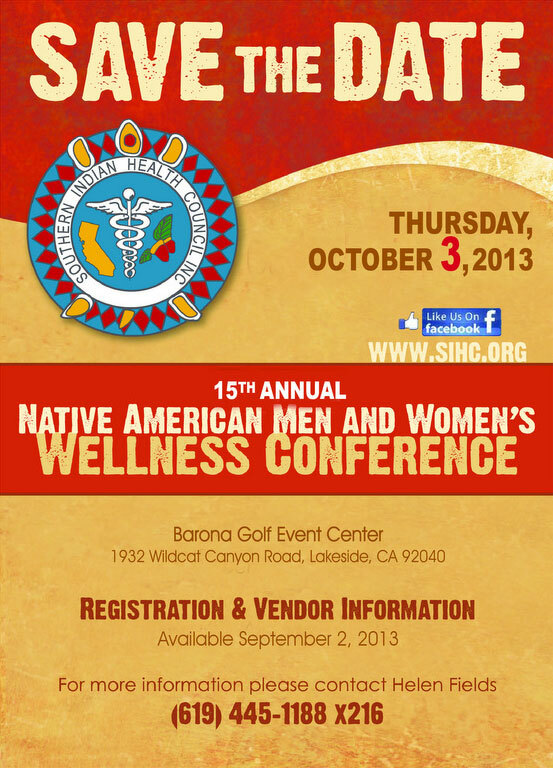 You are invited to the region’s foremost American Indian business development event. 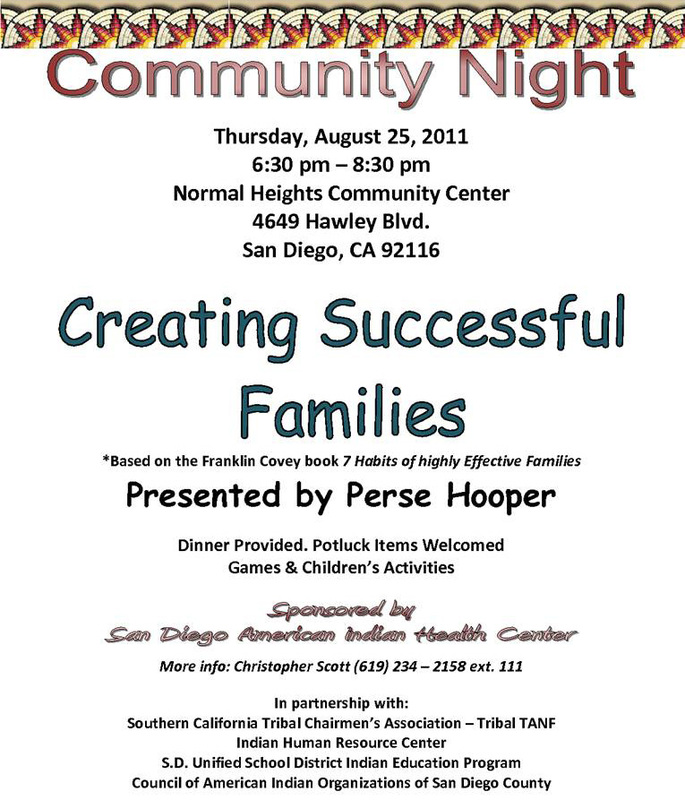 Creating Successful Families, presented by Perse Hooper. 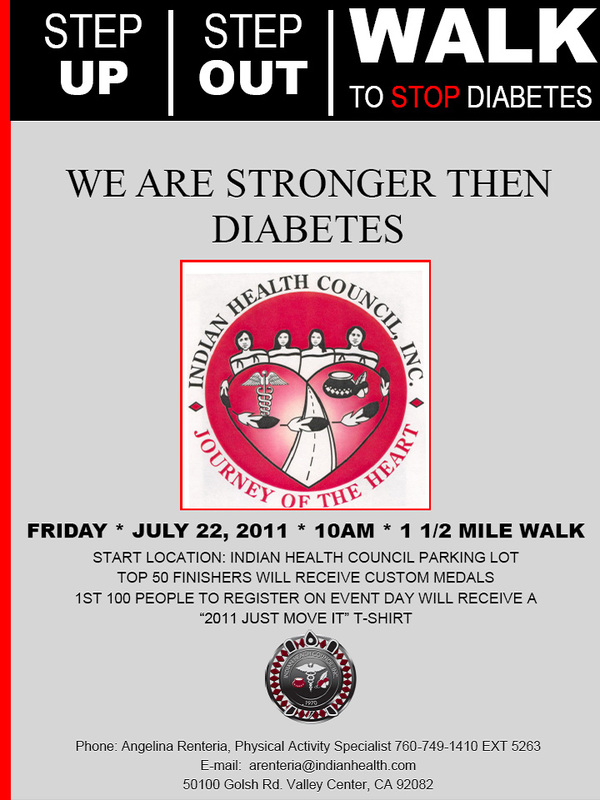 We are Stronger Than Diabetis. 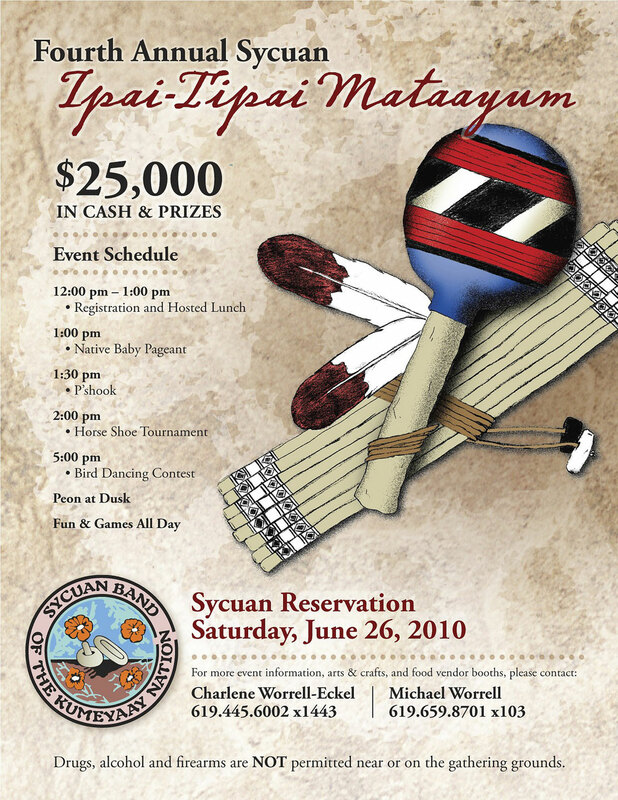 Sponsored by the CDFI Fund, Indian Energy and Economic Development, USDA Rural Development, US Small Business Administration, Administration for Native Americans, Federal Deposit Insurance Corporation, Office of the Comptroller of the Currency, US Department of Commerce, and the Federal Reserve System. 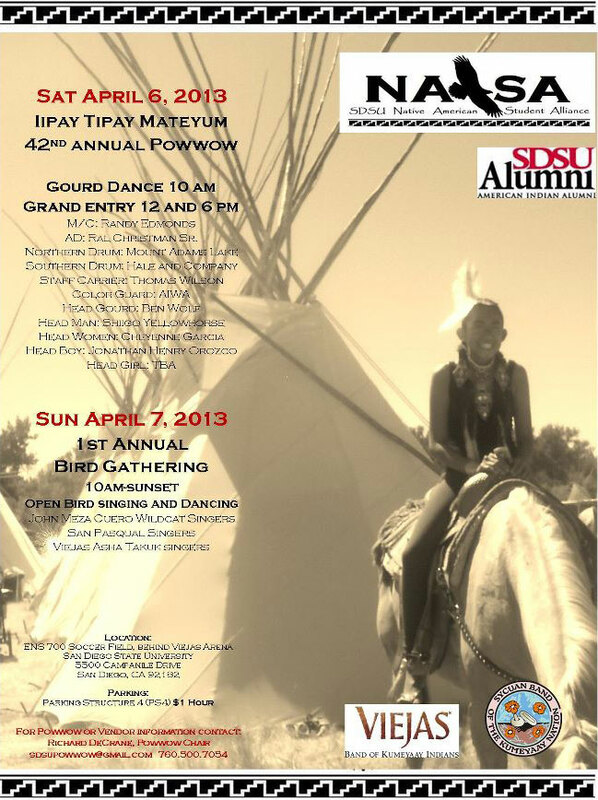 The Viejas Standing Together As Resilient Sisters (V*STARS) youth group would like to invite Native American youth (ages 12-18), parents, community members and educators to a day of empowerment, knowledge and culture...this is a FREE event and breakfast, lunch and dinner (deep pit bbq) will be provided. 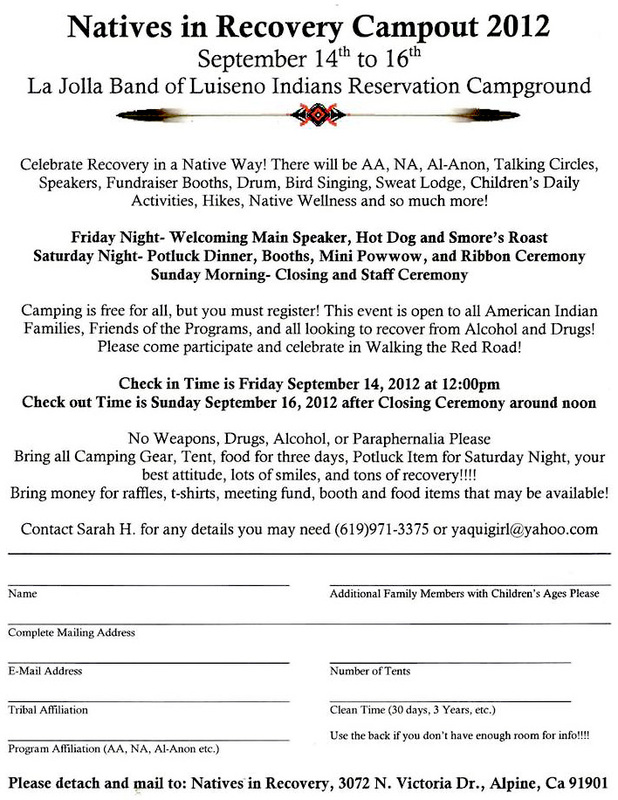 CHAPERONE REGISTRATION FORM: (PDF). 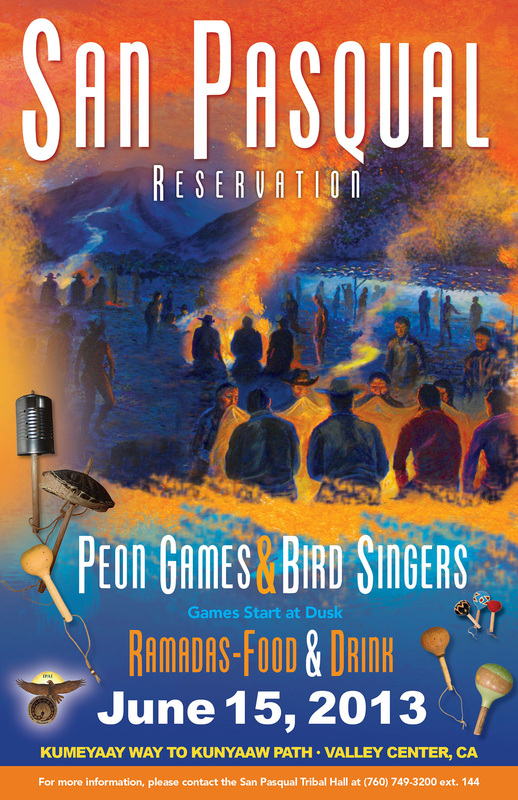 All chaperones must pre-register by 3/28/11 to be entered in the raffle. 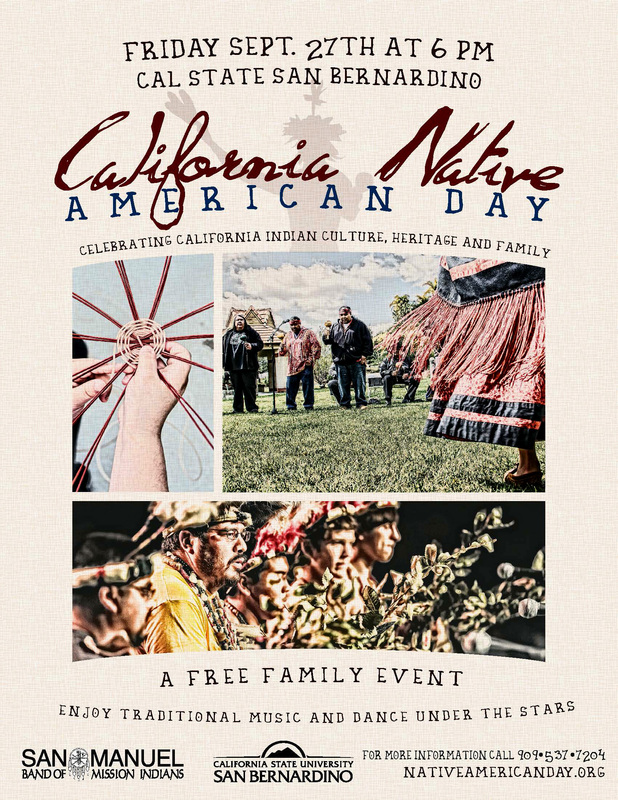 The CCAIE is a collaboration of the 27 American Indian Education Centers located statewide and endorsed by the California Department of Education (CDE). 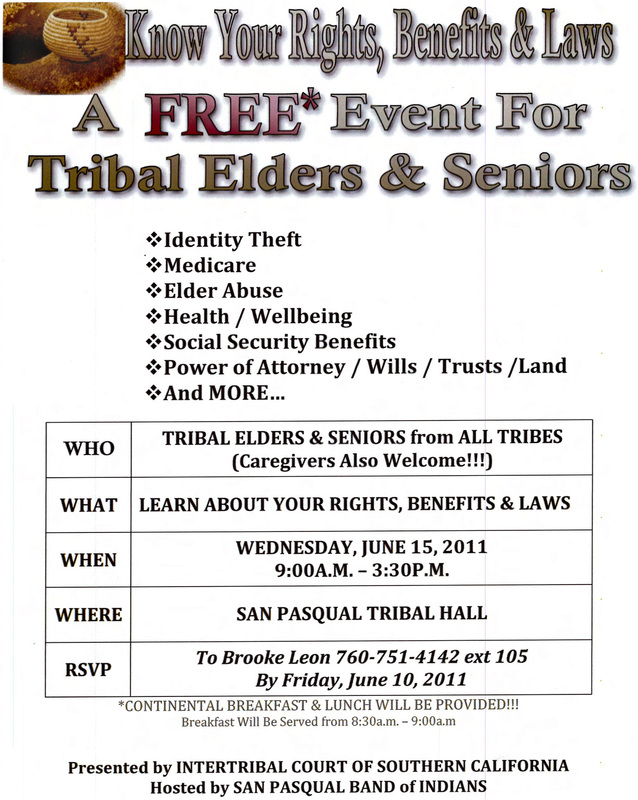 Know your rights, save your home. 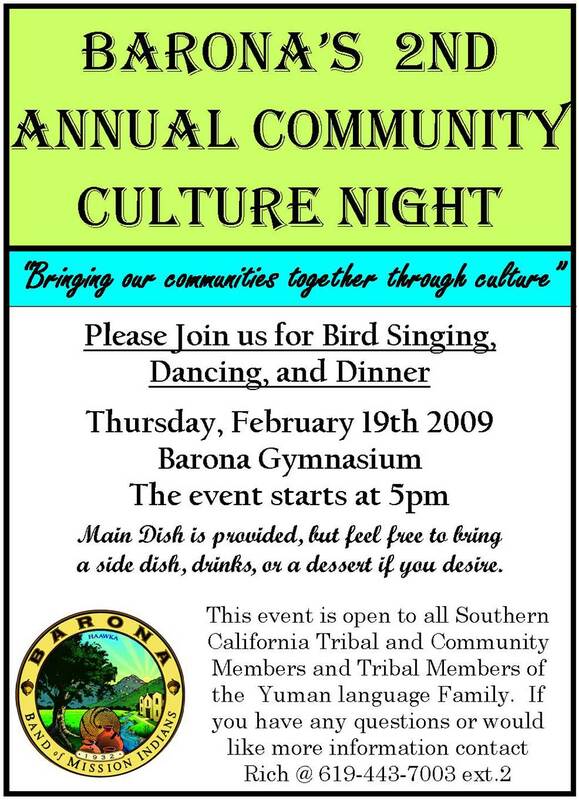 Yvonne returns to the Barona Cultural Center & Museum to teach a traditional basket-weaving class. 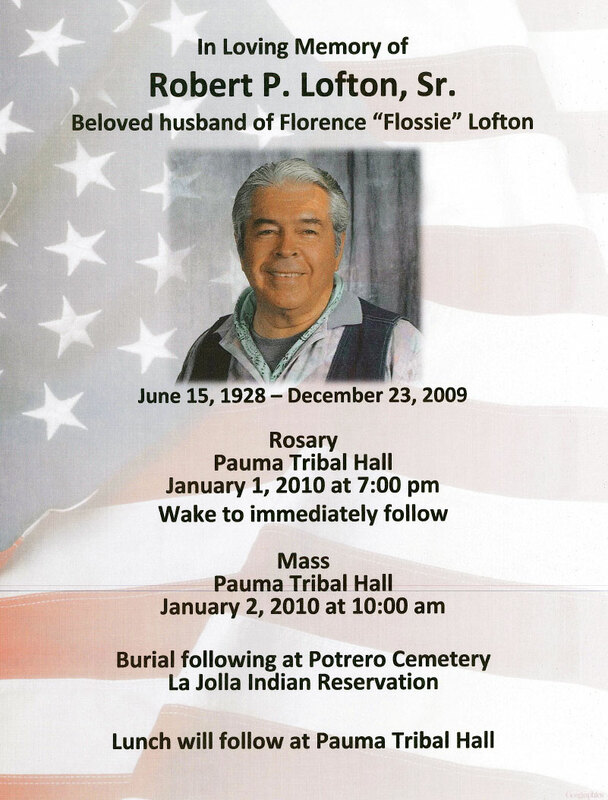 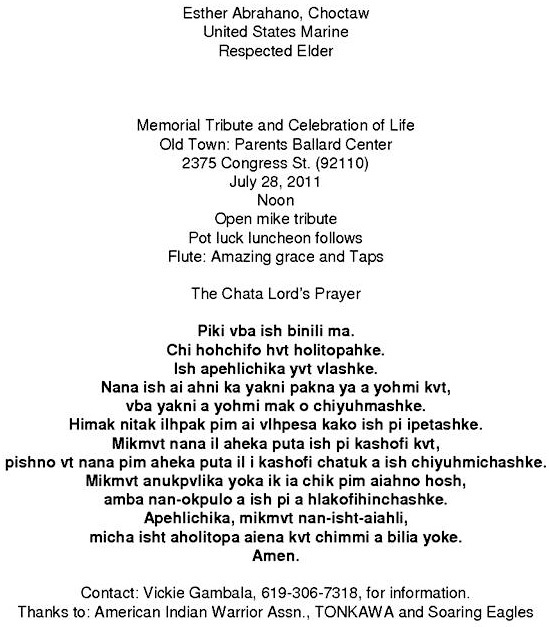 July 30th, Indian Health Council, Valley Center, Calif.
Memorial Services, Saturday, April 3, 10 a.m., at the First Methodist Church, 341 S. Kalmia St., Escondido, CA. 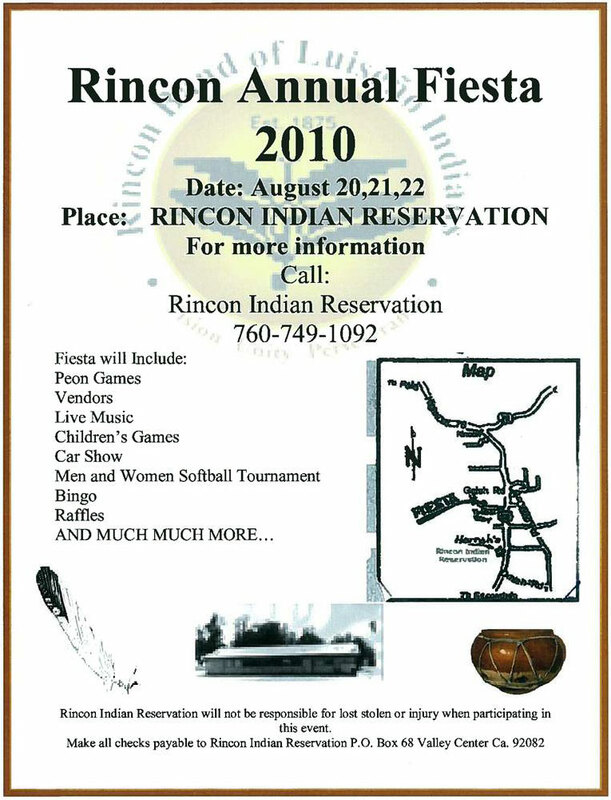 Burial: Rincon Cemetery followed by a luncheon at the Rincon Tribal Hall. 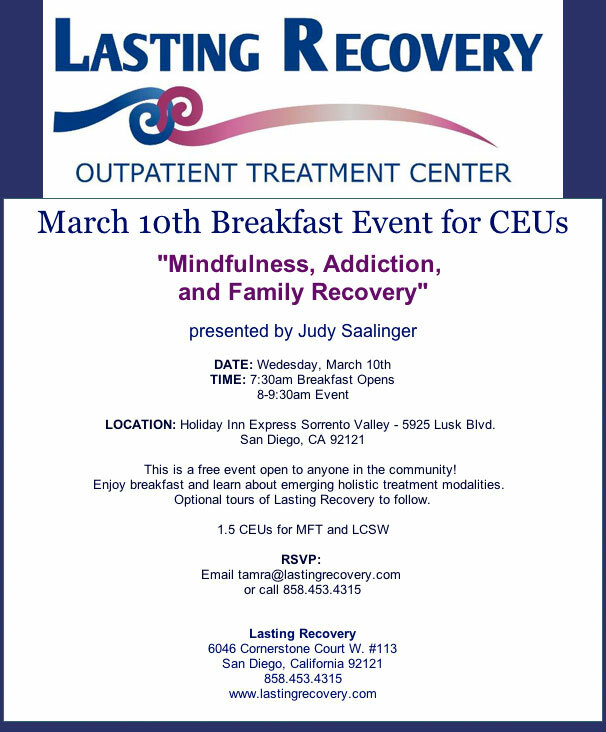 "Mindfulness, Addiction, and Family Recovery"
See flyer PDF for more info. 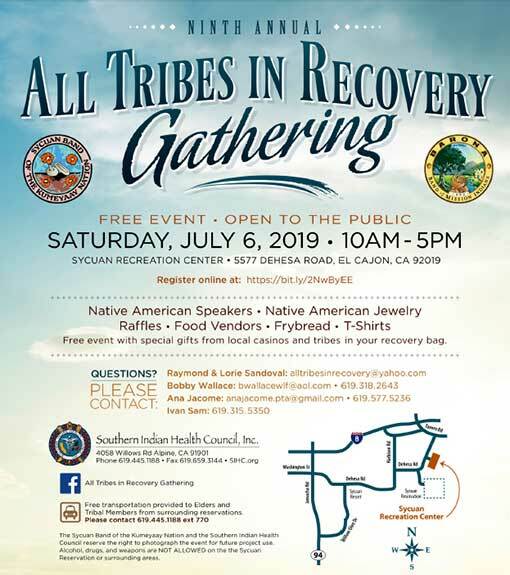 This conference is made possible by the collaborative efforts of the 27 American Indian Education Centers located statewide, endorsed by the California Department of Education, and many other supporters of American Indian education throughout California. 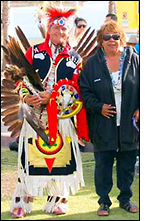 Winona LaDuke (Anishinaabe) is an internationally renowned activist working on issues of sustainable development, renewable energy and food systems. 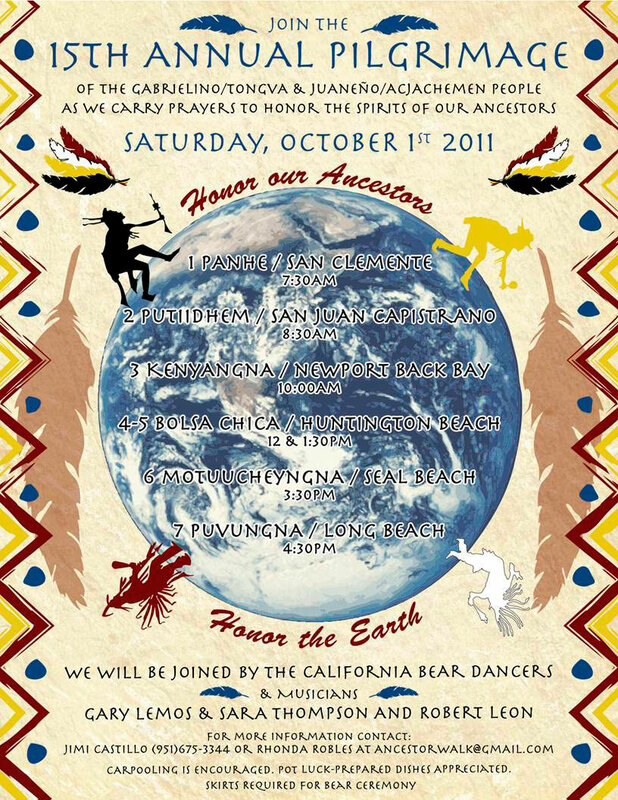 Winona LaDuke will be speaking Wednesday evening at CSU San Marcos and would like to meet with the local tribal community here. 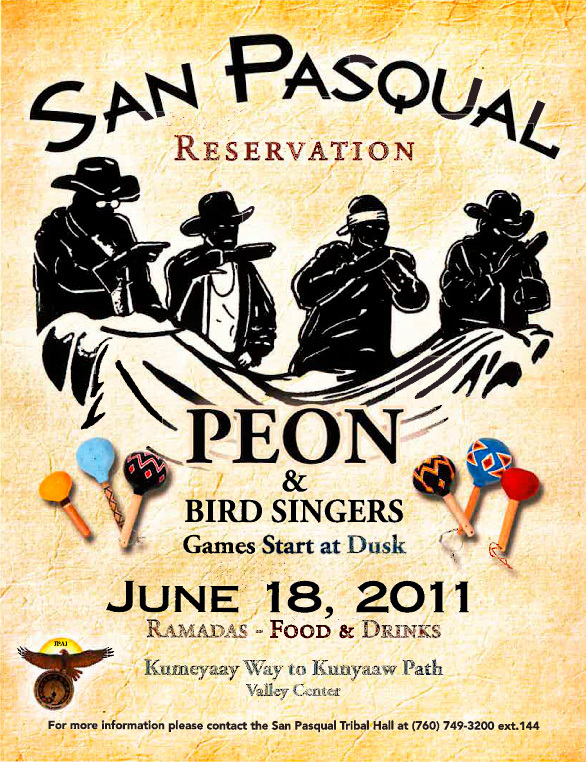 The Pauma Band of Luiseño Indians generously agreed to host this lunch along with the Tierra Miguel Foundation. 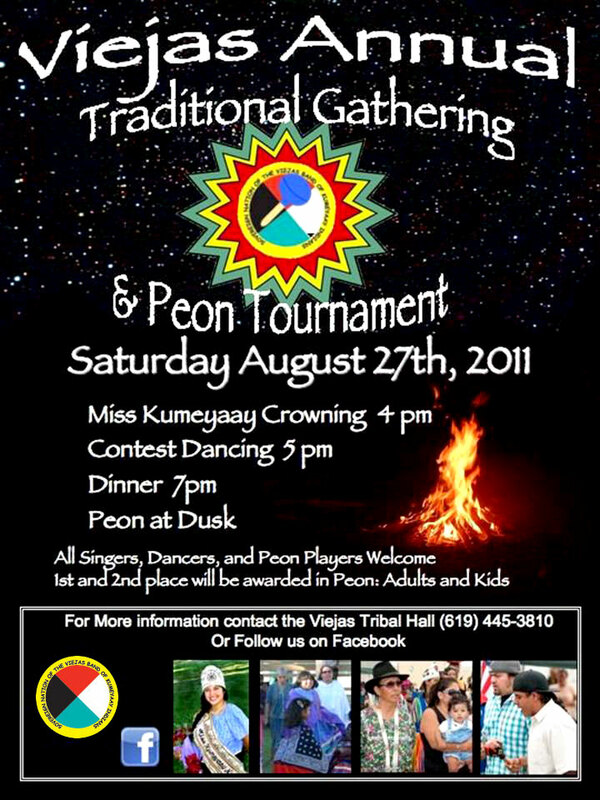 Golden Age, Jr. Golden Age Men/Women, Adults Men/Women, Teen Boys/Girls, Jr. Boys/Girls, Tiny Tots, Peon Games, Drums, Dances, BirdSinging, Mens Northern Traditional, Southern & Northern Mother-Daughter teams Dance, Southern Straight, Jingle, Clown, Hoop Dances, CASH PRIZES! 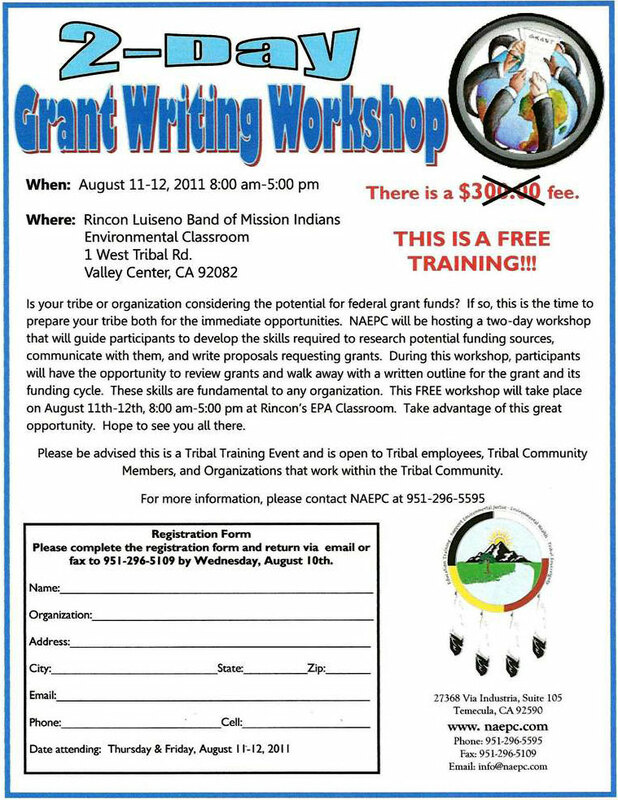 See PDF for more info. 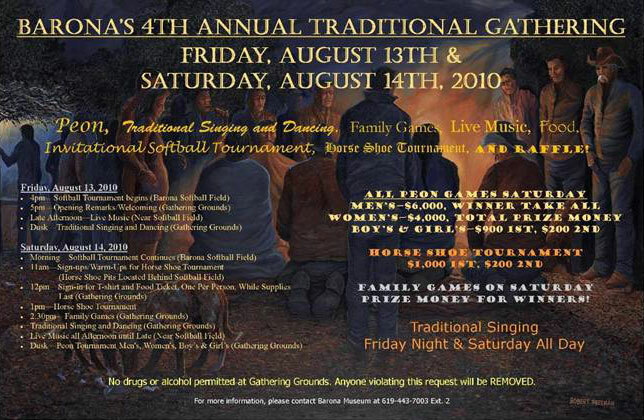 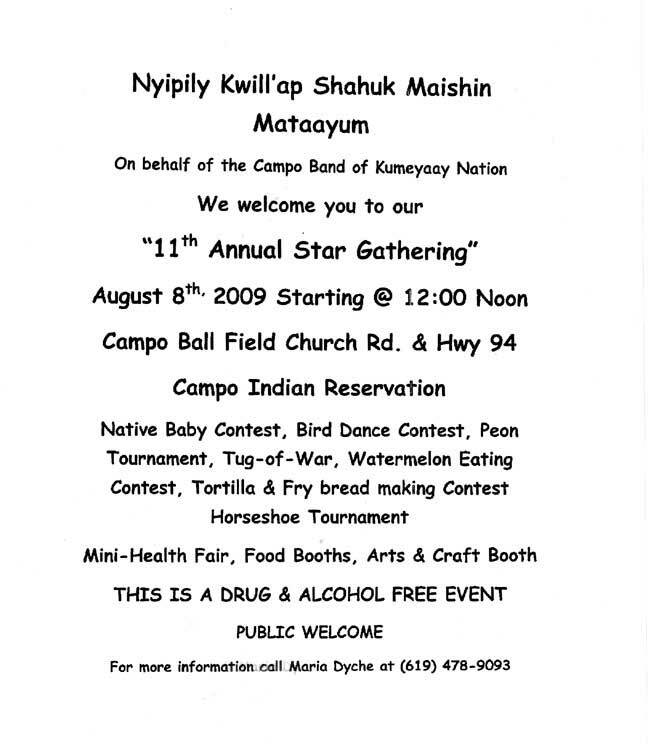 Horse Shoe Tournament, Foot Races, Indian Games, Peon, Tug-O-War, Live Band, Dancing, Prizes for Chili Cookoff, Watermelon Eating Contest — Family Fun (no drugs or alcohol permitted). 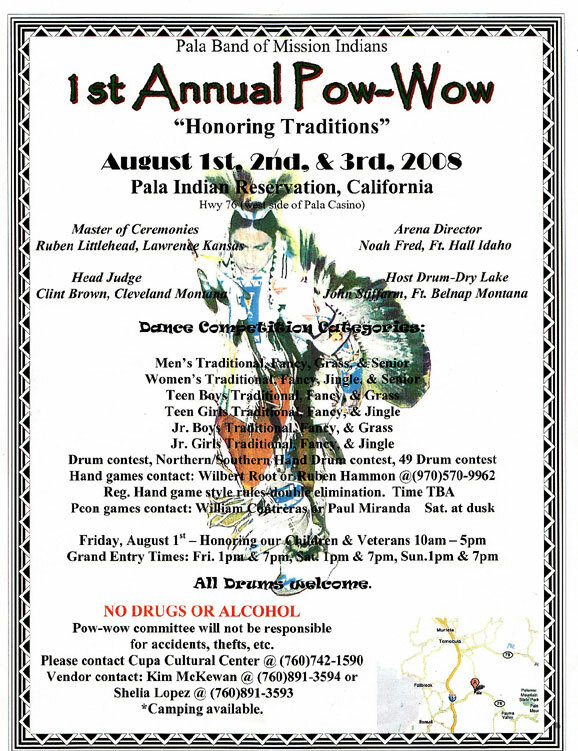 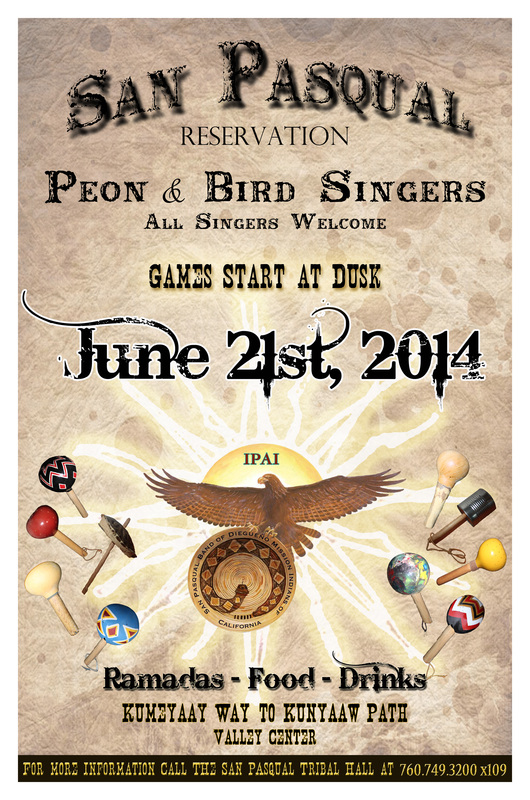 Contest Dancing, RV/Camping, Drum Contest, Peon Games, Fireworks on the 4th! 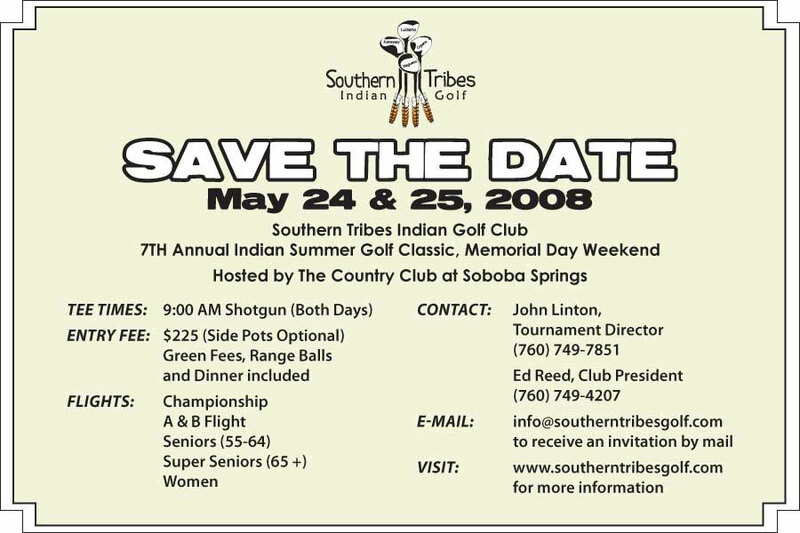 All essays are due by midnight on April 30 , 2009. 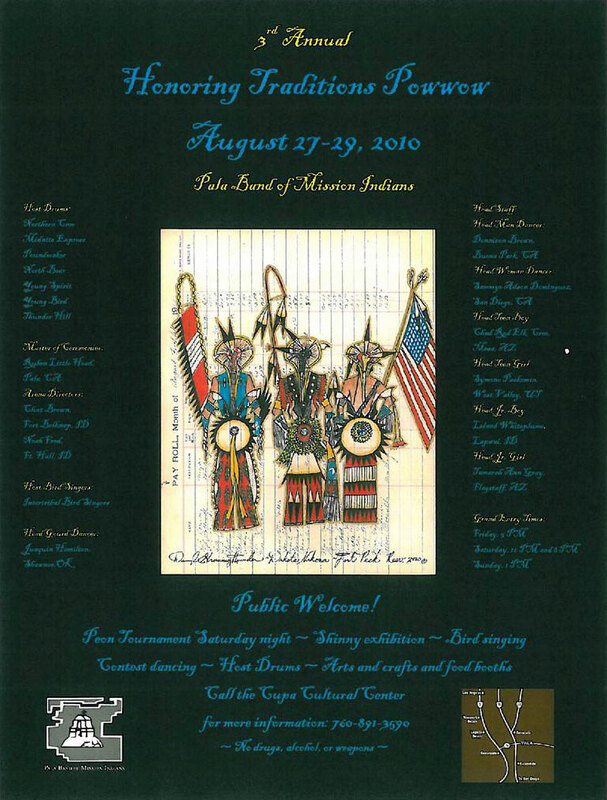 The top five essay contest winners will receive college scholarships ranging from $5,000 to $1,000, and an all-expense-paid trip to Washington DC to visit the National Museum of the American Indian (NMAI). 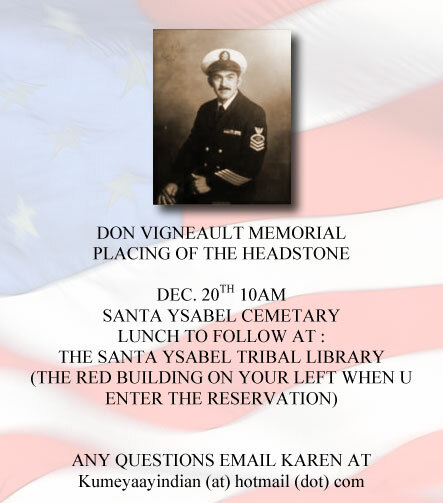 See memorial flyer PDF for more information. 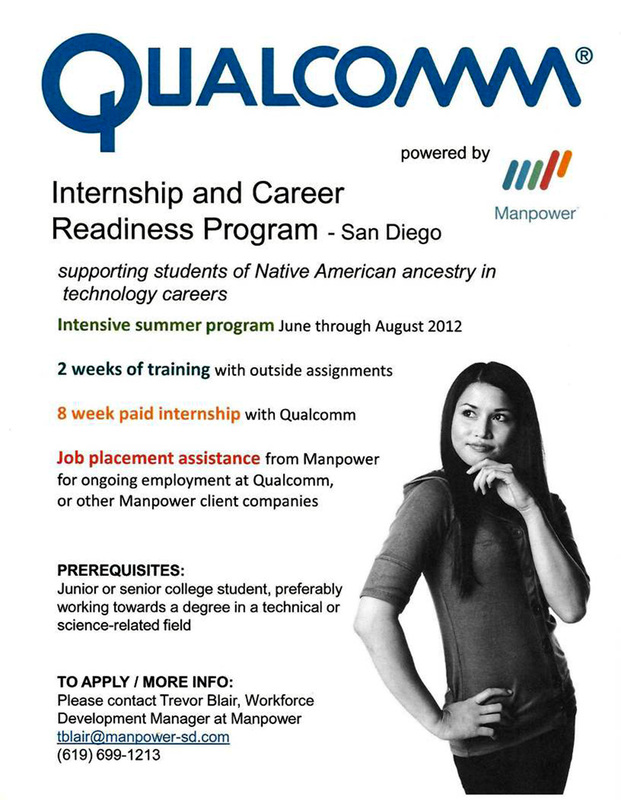 Are you Native American and interested in computers and wondering what college is like? 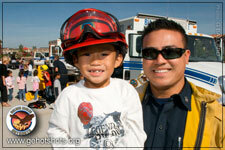 FIRE SAFETY — Sycuan firefighters held special day at a local San Diego County elementary school and provided young students with hands-on tours of their wildland fire equipment and valuable safety tips designed for young children. 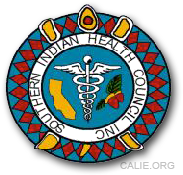 Dan Calac, M.D., Medical Director, Indian health Council, Inc.
TWO BOARD SEATS OPEN UP on AIEOC American Indian Education Oversight Committee for Indian Education in California. 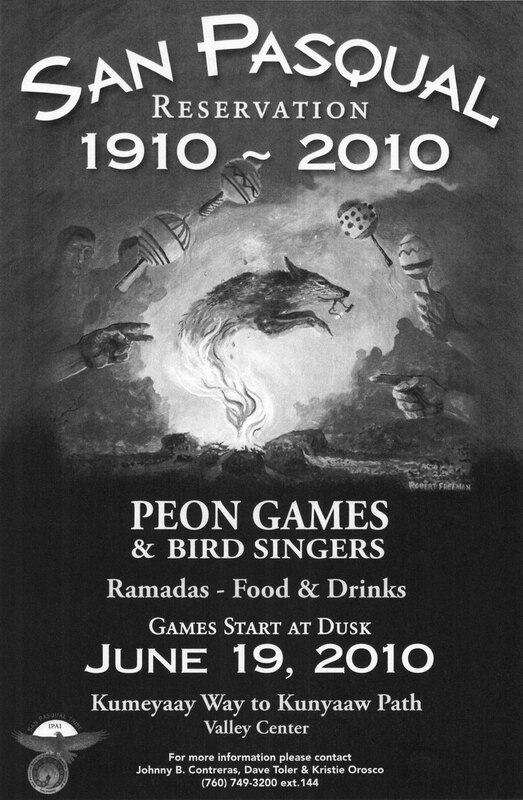 For the application and directions please click on www.cde.ca.gov/eo/ap/av. 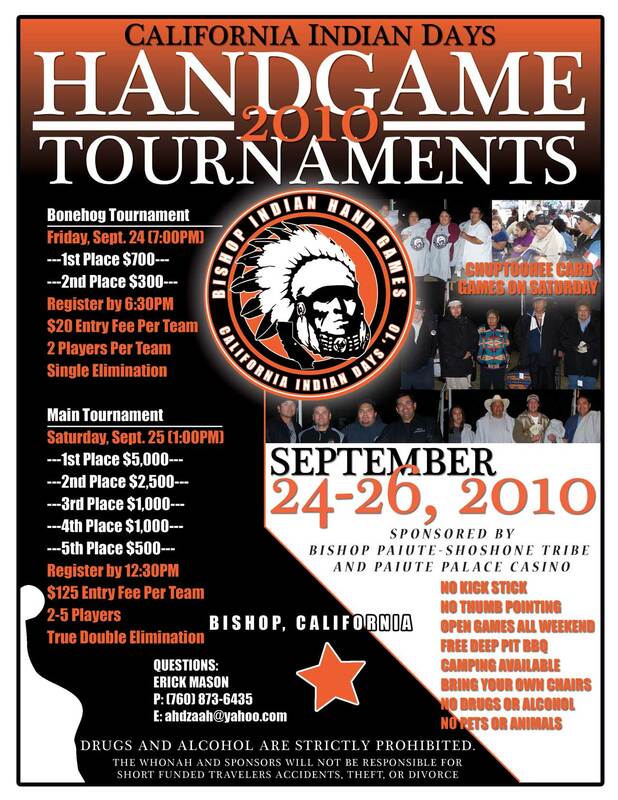 Applications due September 19, 2008. 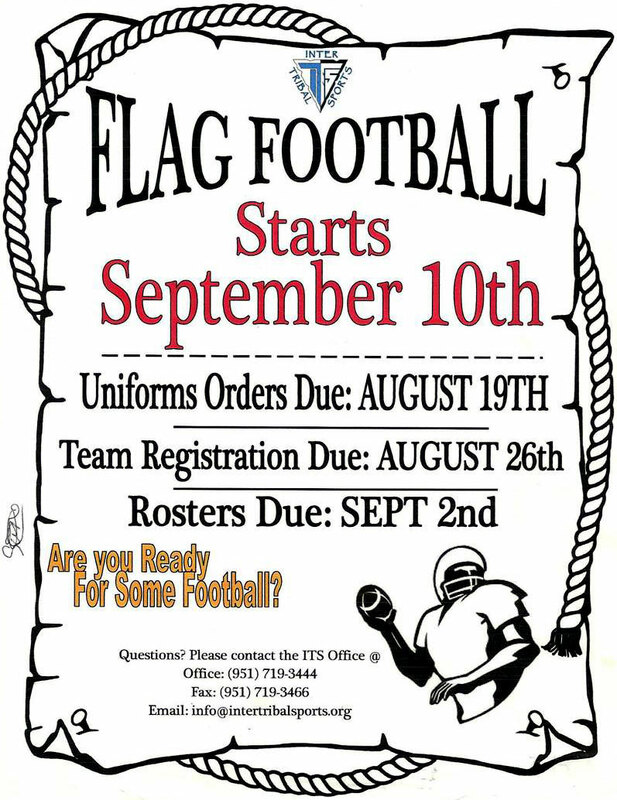 If you have any questions please contact Michelle Zumot at (916) 323-6920. 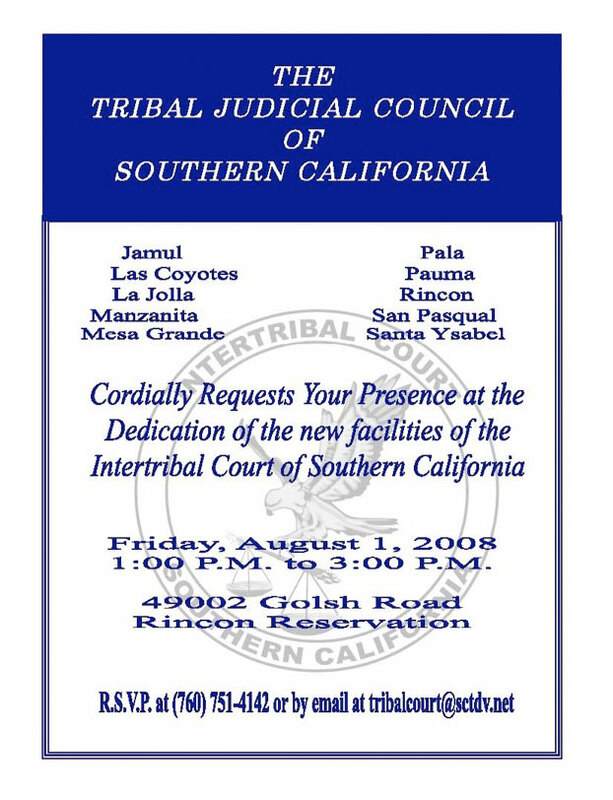 Cordially requests your presence at the dedication of the new facilities of the Intertribal Court of Southern California. 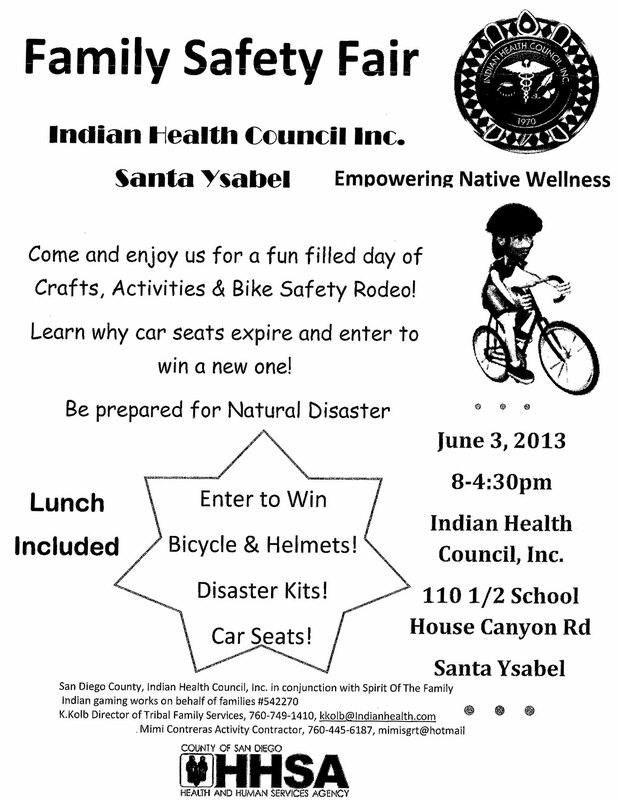 Hosted by American Honda Motor Company, Inc.
SCAIR open house celebration, food and door prizes. 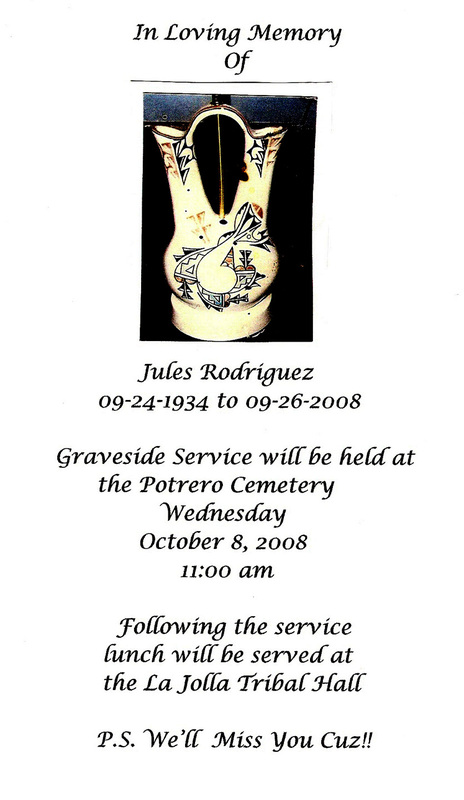 Wednesday, April 9, 2008 DOWNLOAD Flyer PDF. 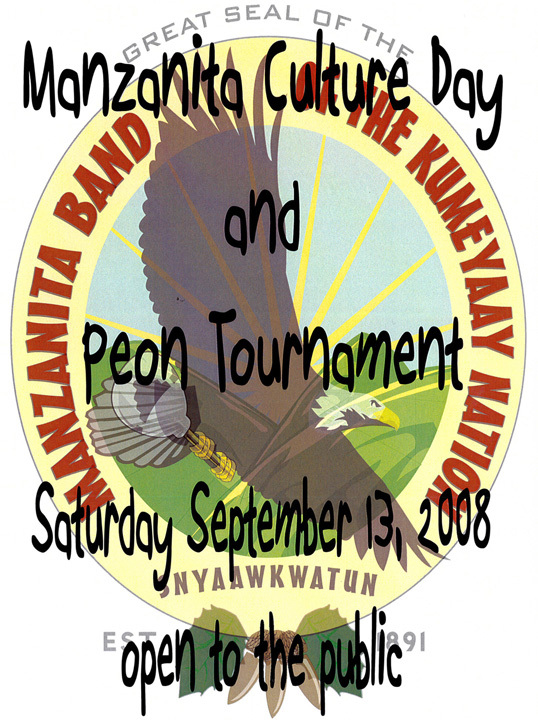 Story and pictures from event.